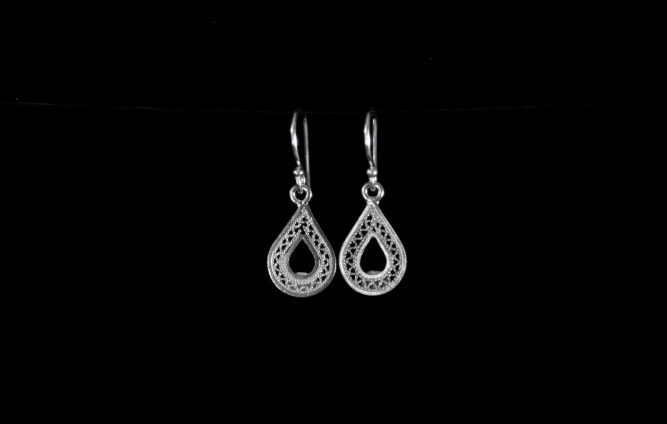 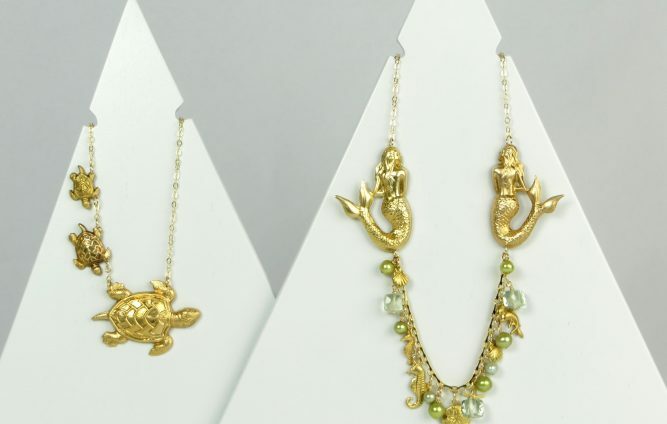 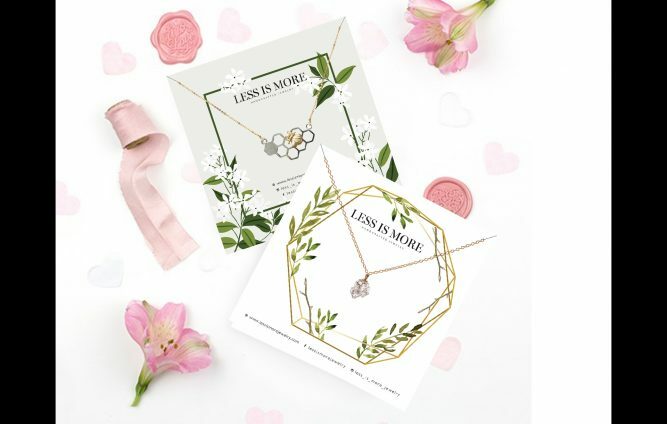 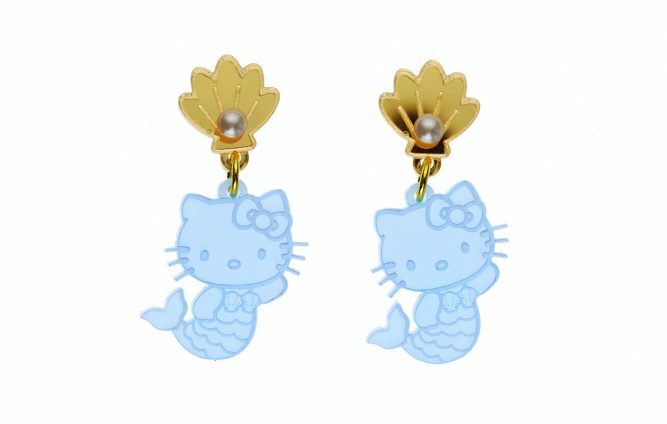 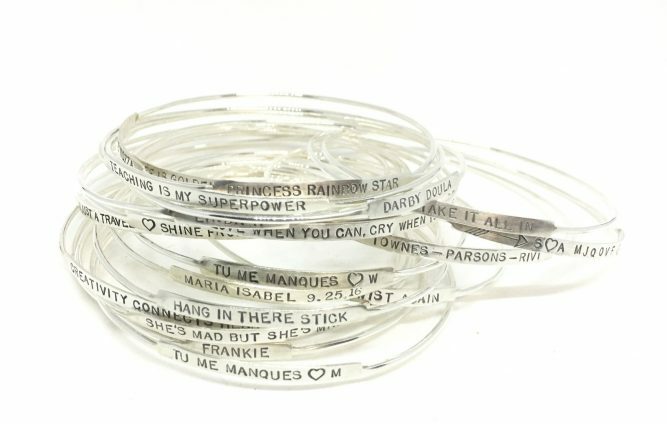 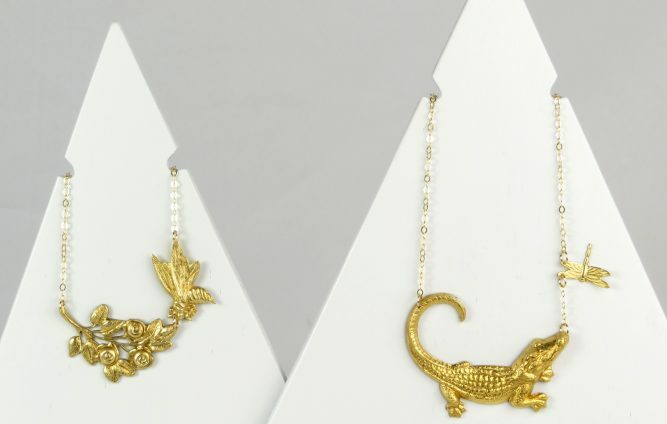 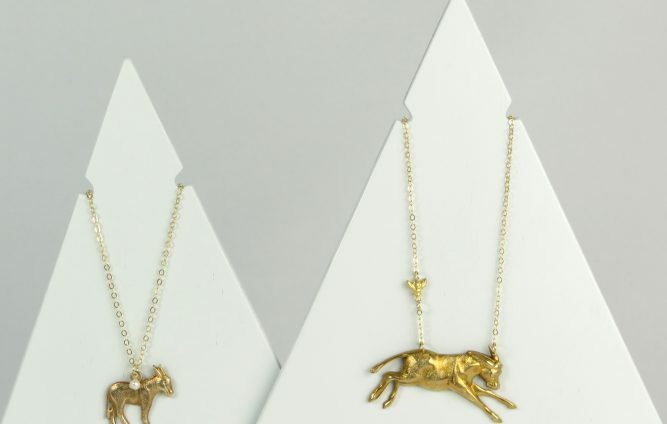 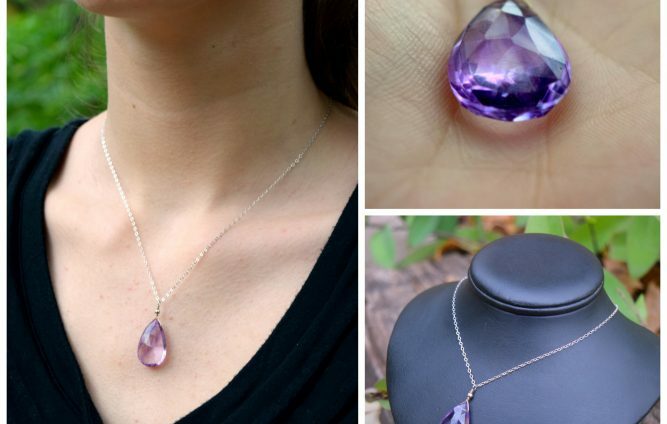 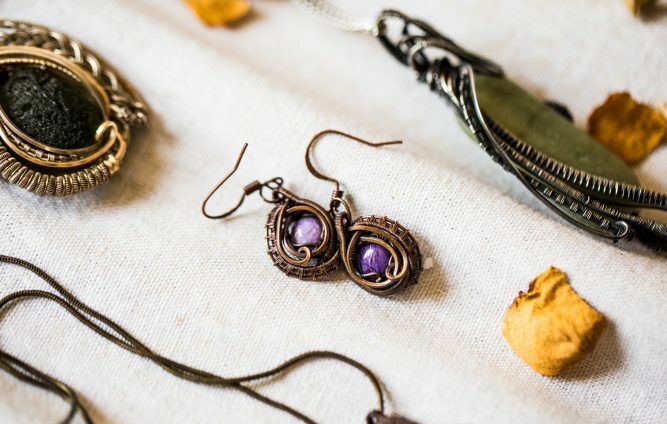 Keepsake jewelry that tells a story. 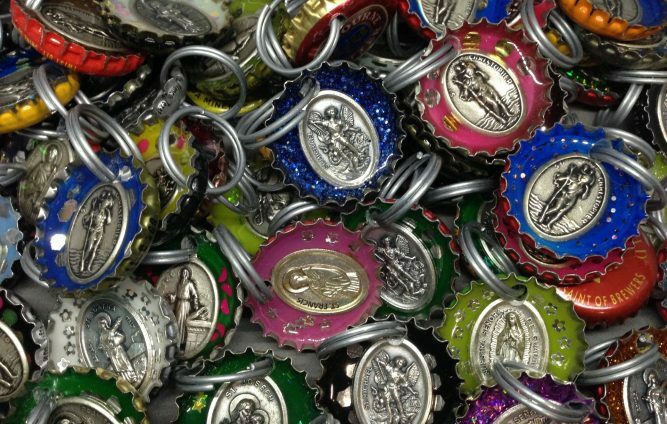 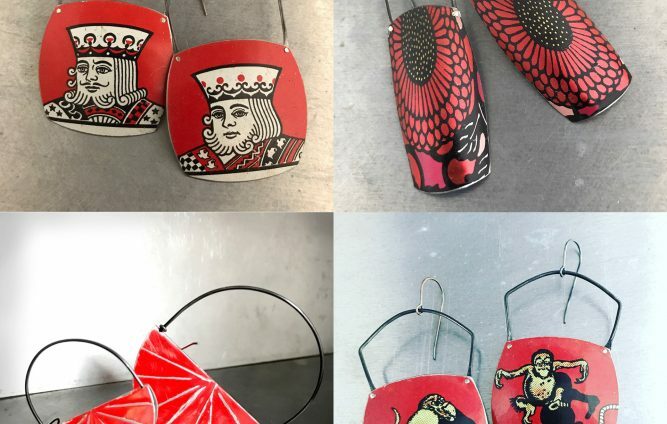 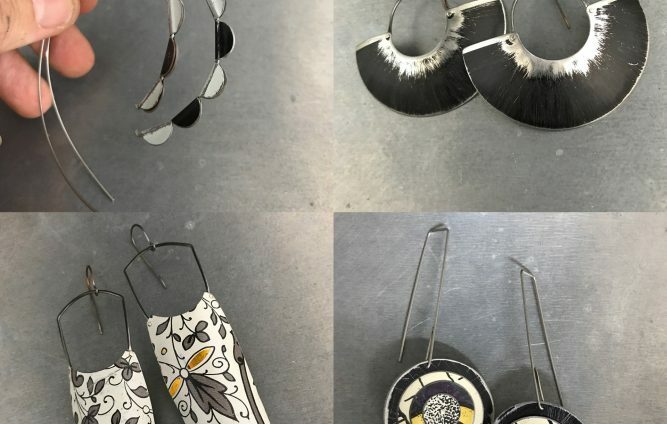 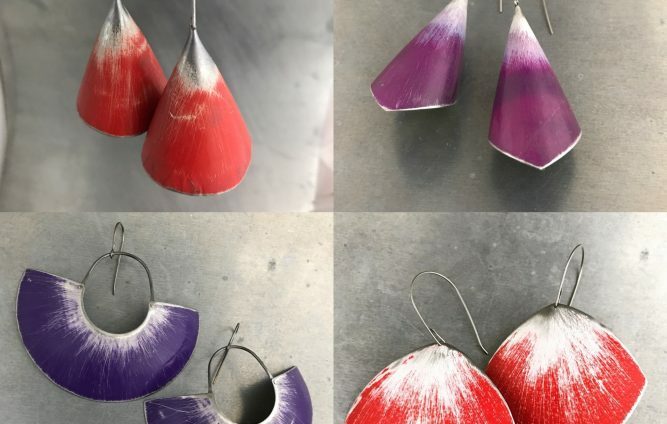 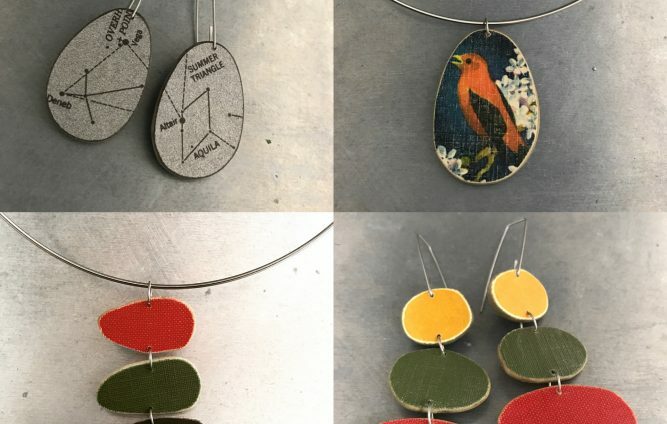 adaptive reuse creates new lives for abandoned decorative tins and tattered books by transforming them into contemporary art jewelry and accessories. 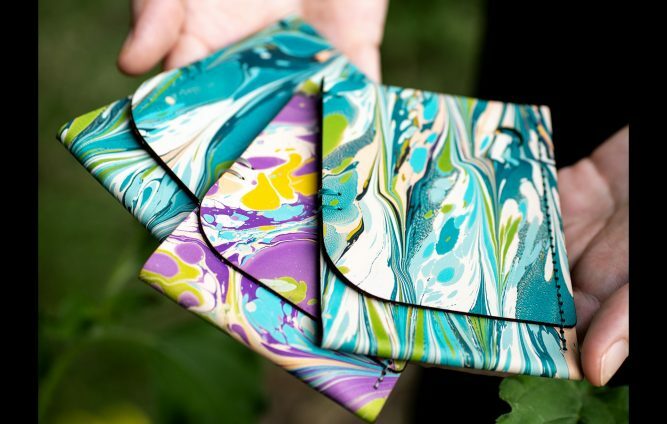 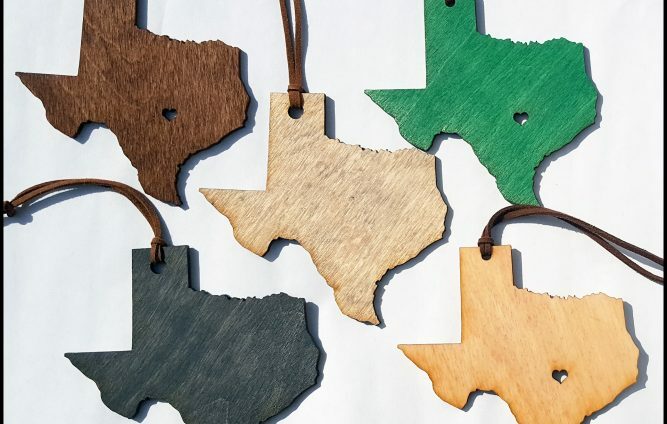 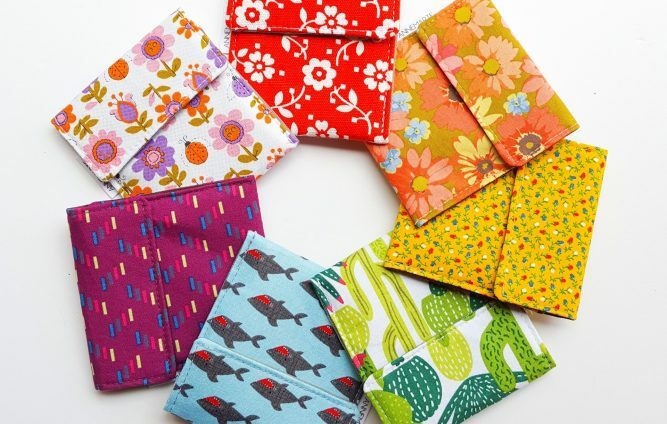 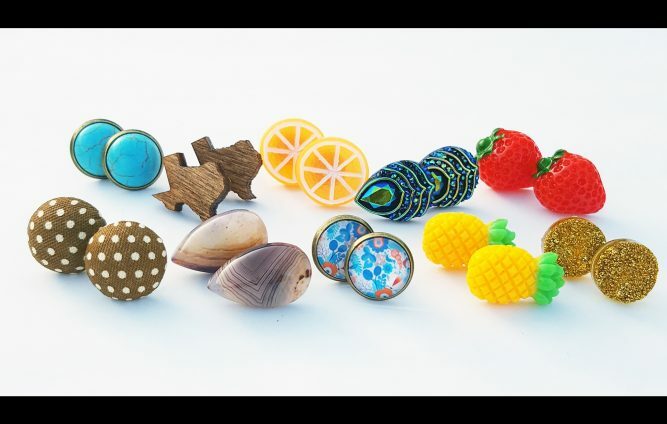 Textile Accessories designed & made by hand in Austin, TX with eco-friendly materials. 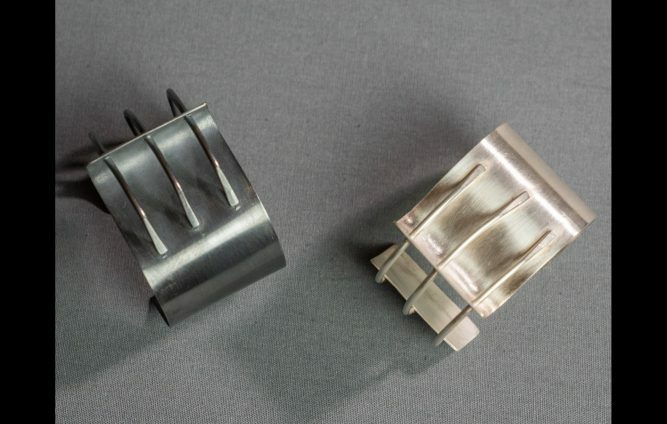 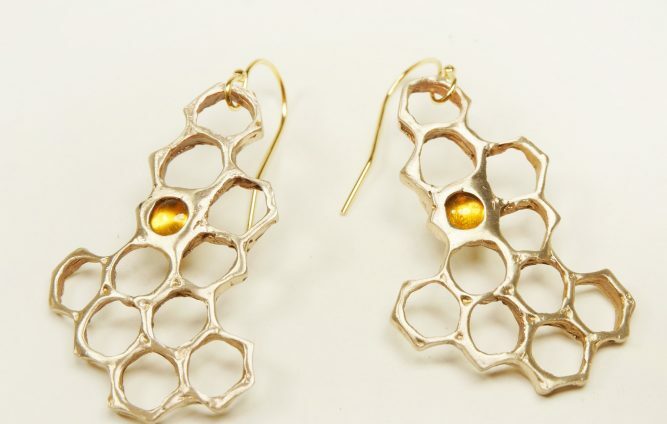 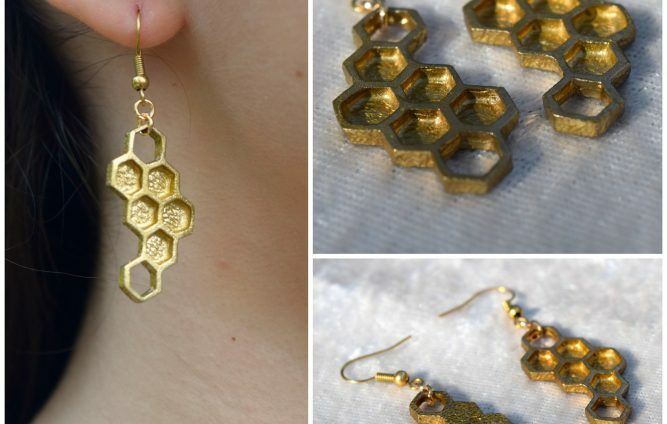 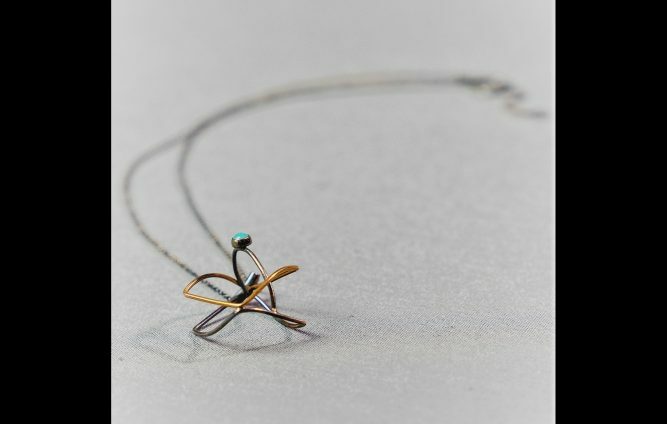 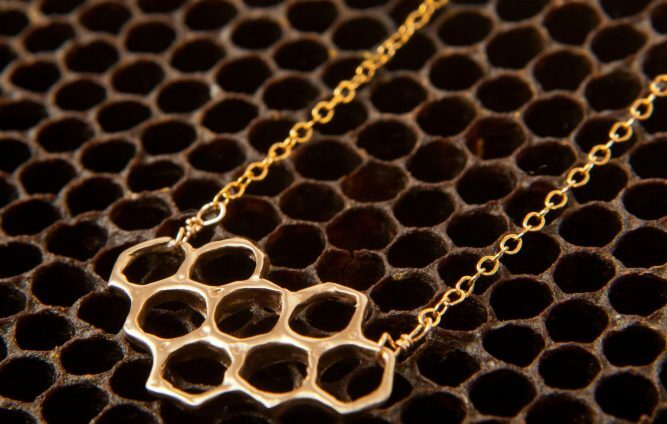 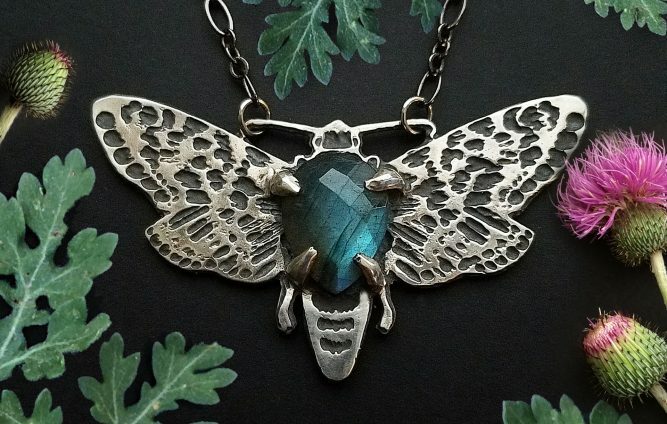 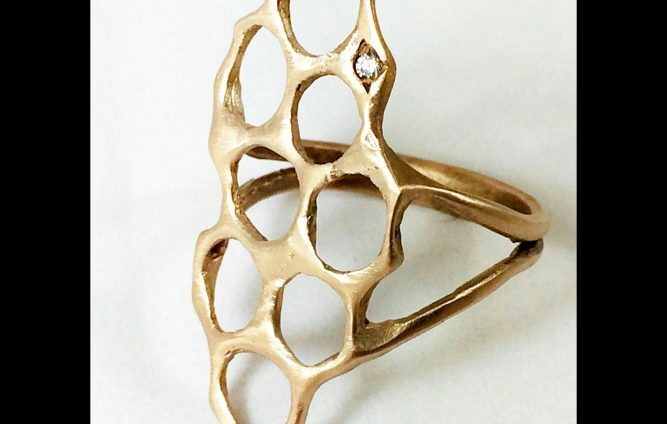 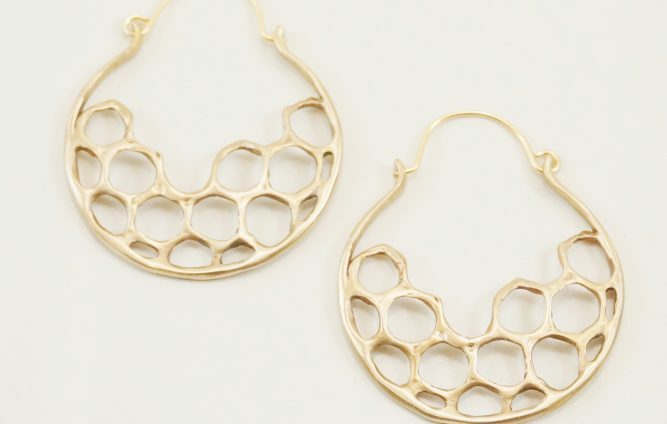 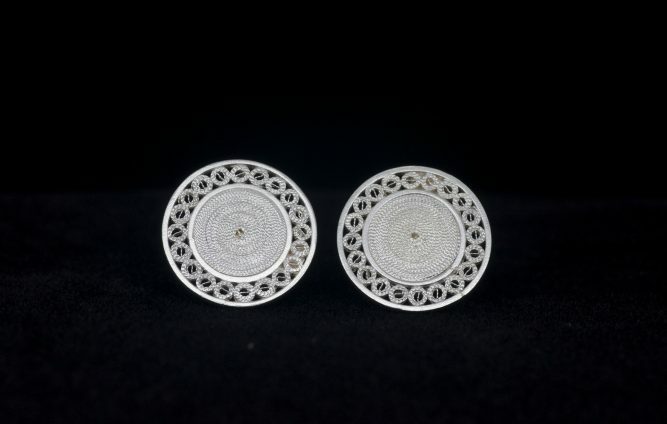 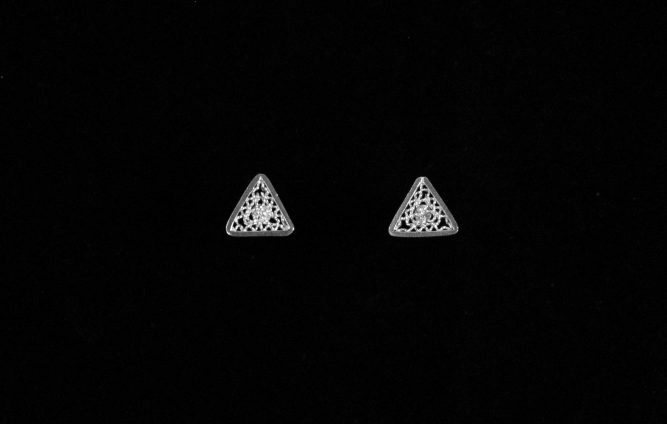 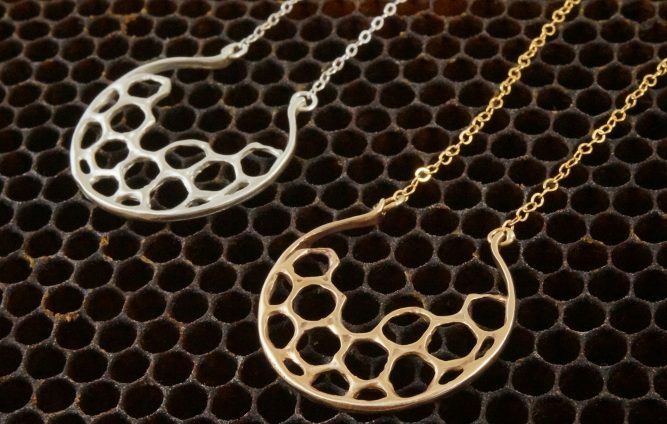 Through techniques such as lost-wax casting I create unique jewelry that gives form to the seemingly ephemeral material of honeybees and their honeycombs. 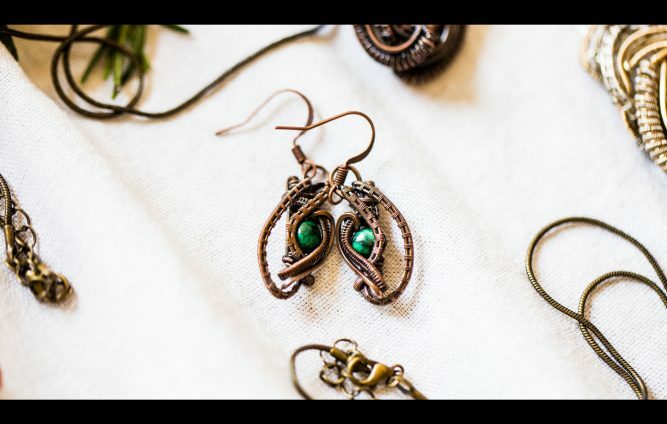 Handmade jewelry with vintage metal and organic material. 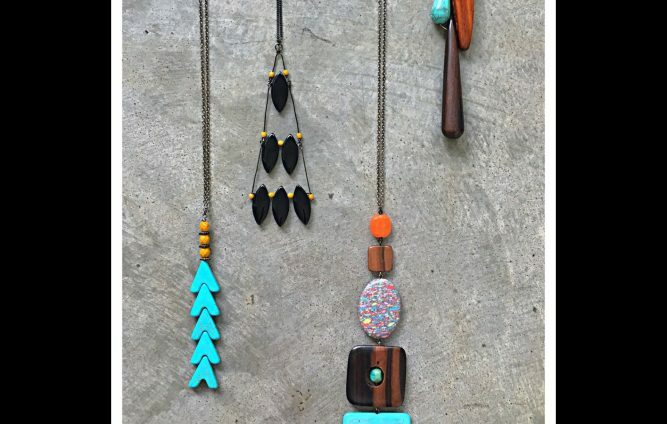 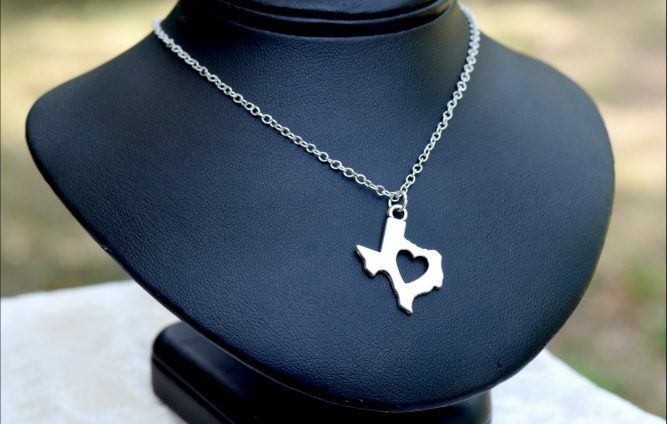 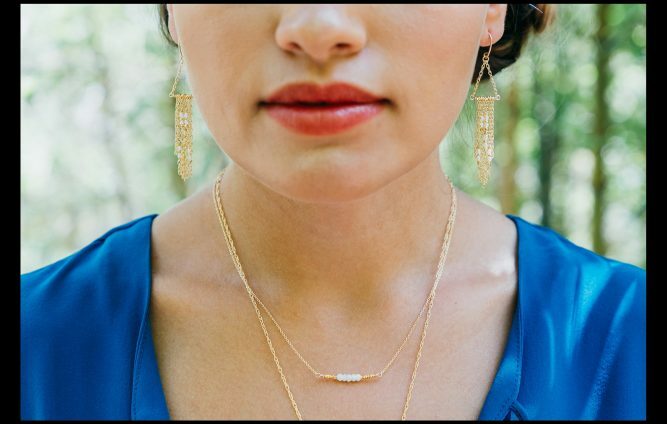 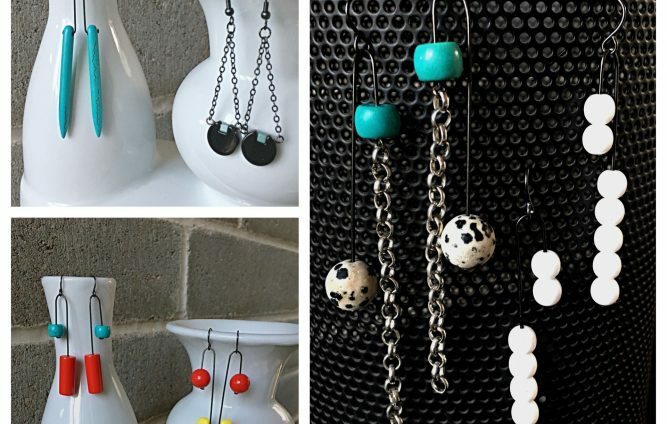 Jewelry handmade in Austin, TX, designed to adorn, empower and engage. 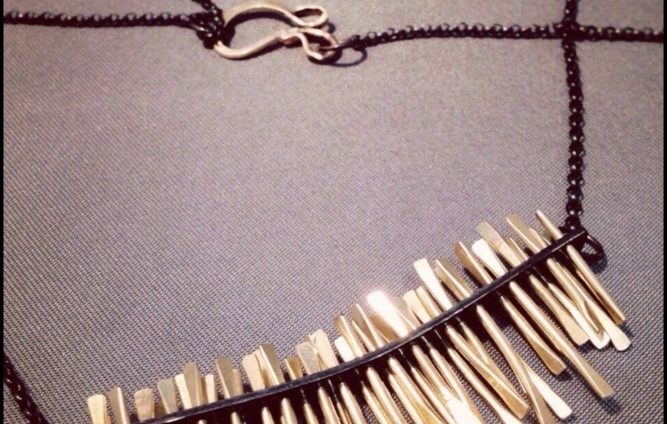 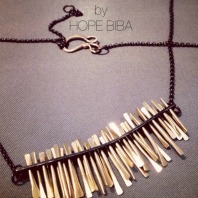 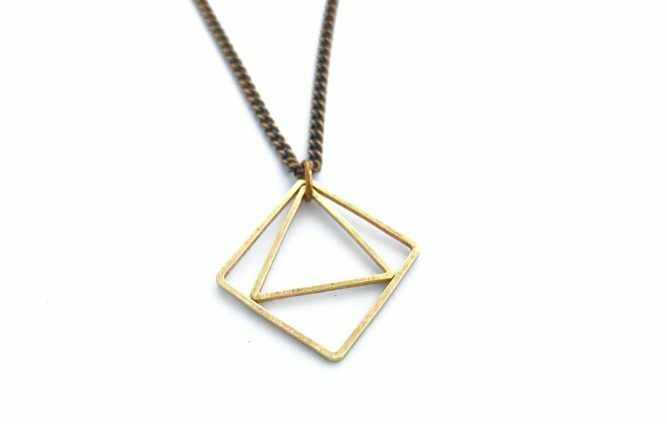 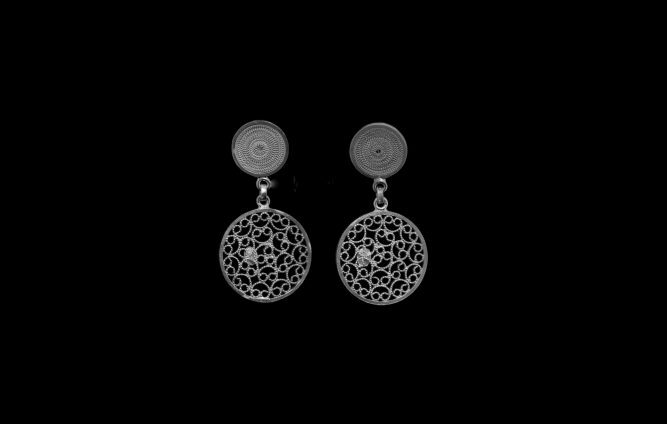 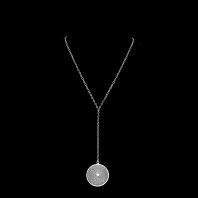 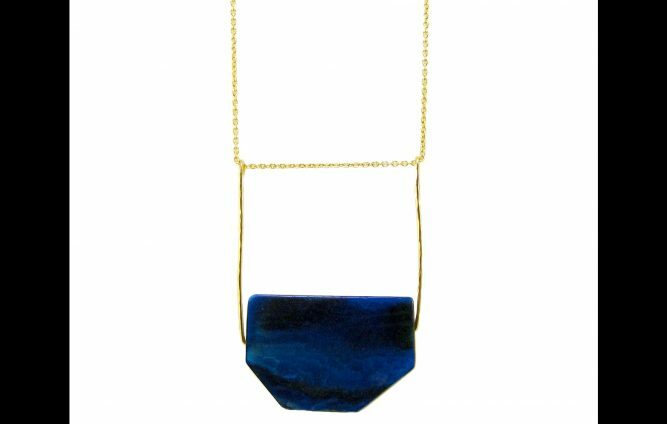 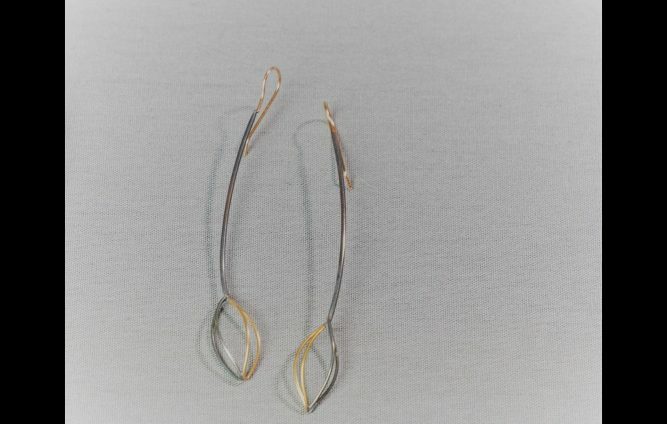 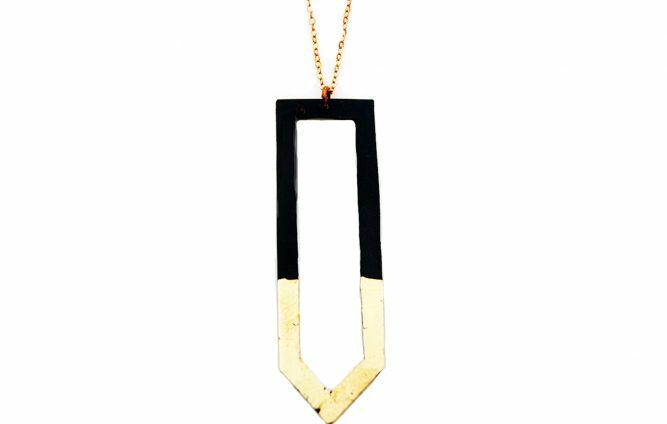 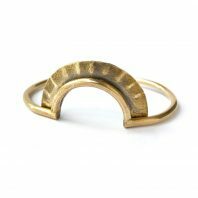 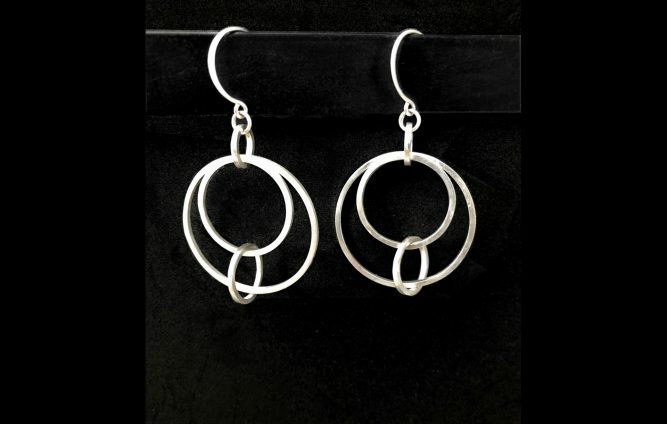 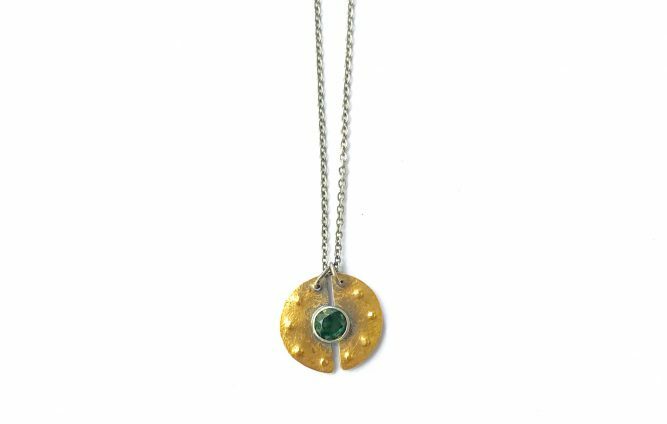 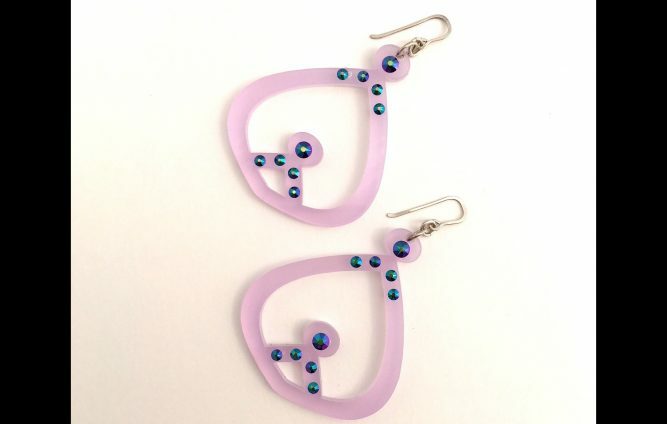 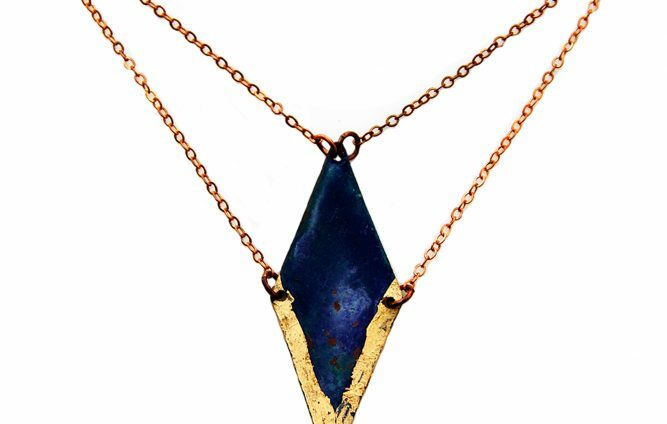 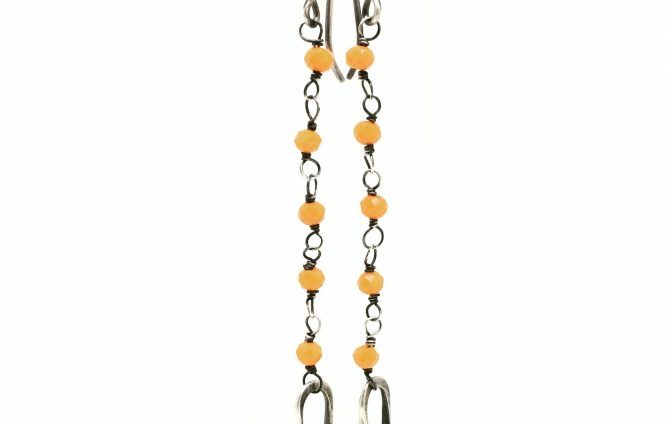 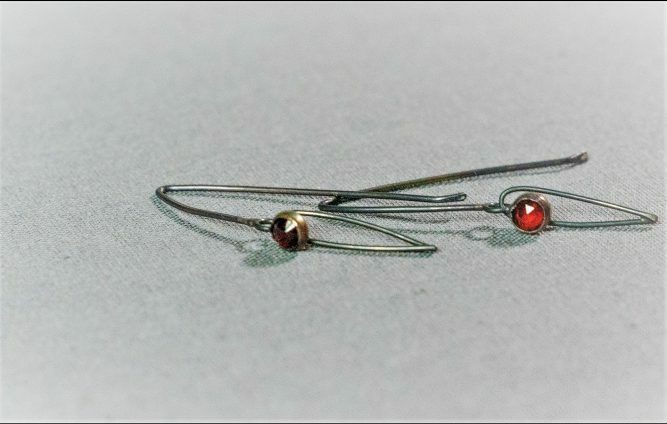 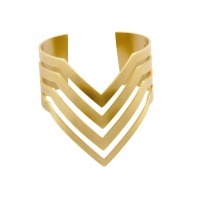 Handmade kinetic, geometric jewelry to adorn women with and individual sense of style. 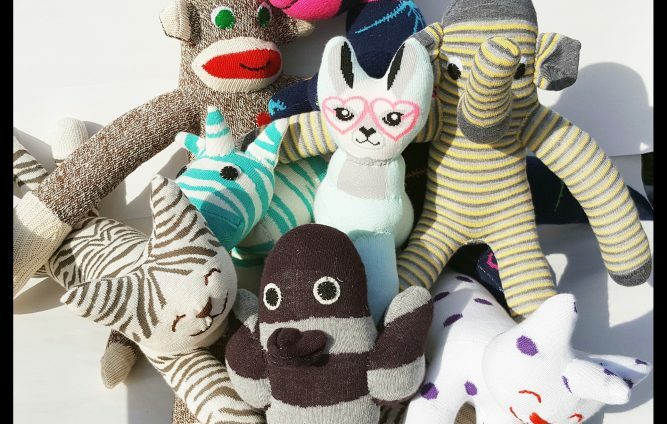 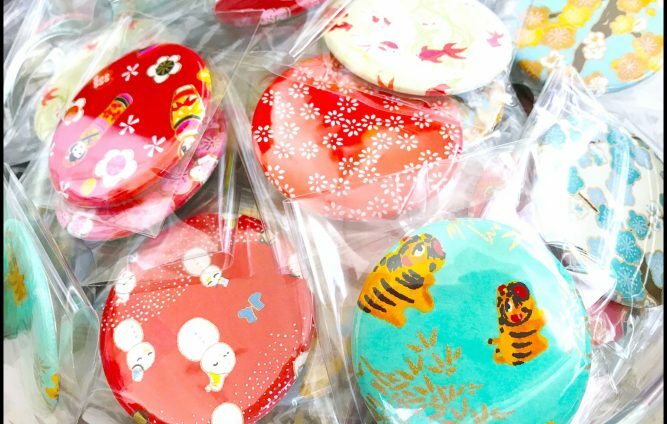 Artistic, affordable accessories and kitschy, cute stuffed sock critters. 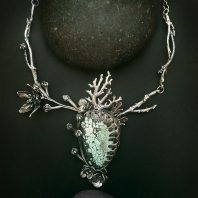 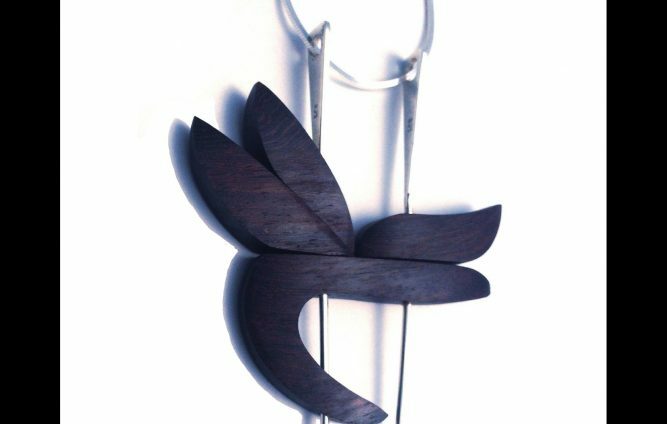 Jamie Spinello creates one of a kind wearable art and metalwork sculptures inspired by central Texas plants and insects. 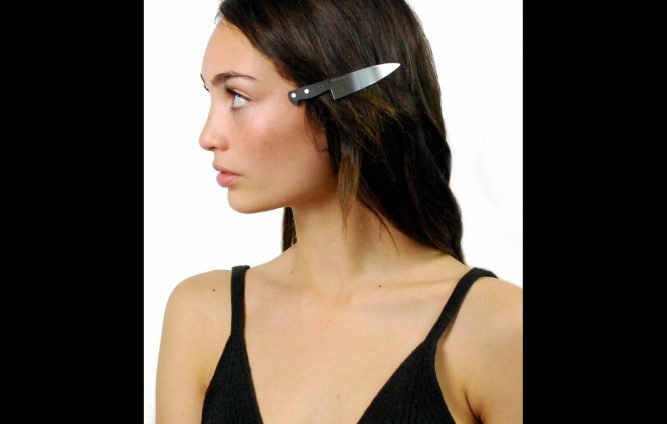 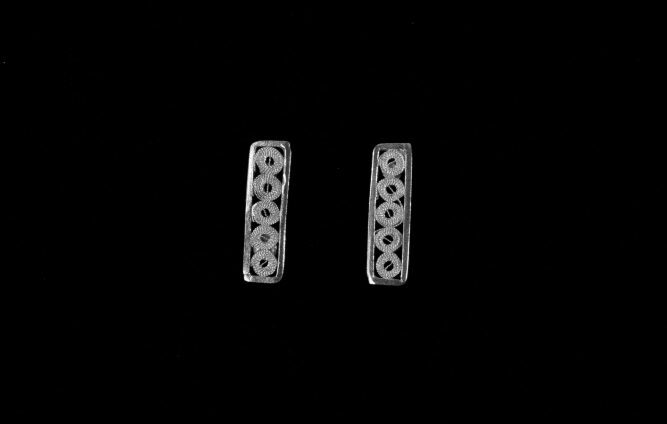 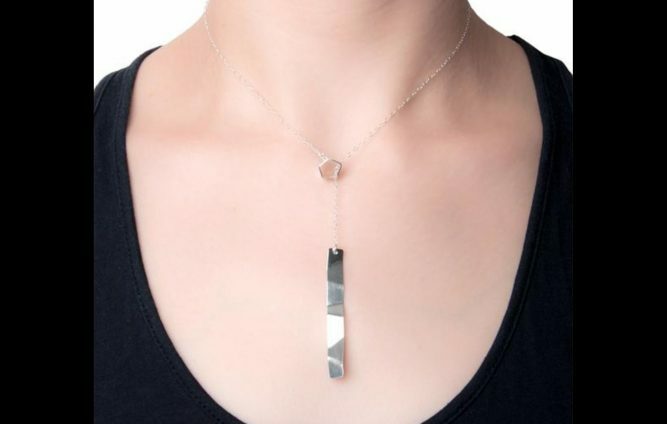 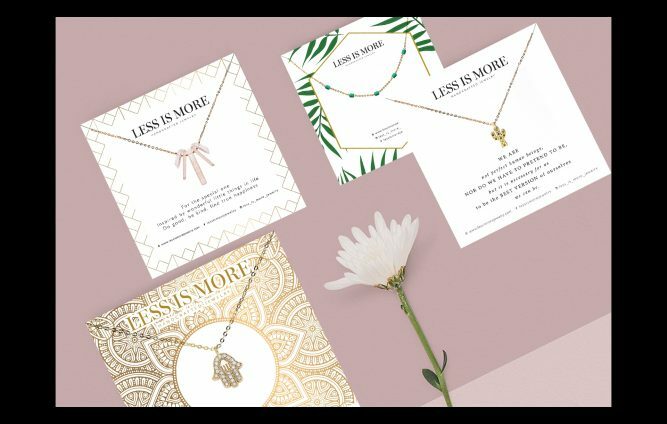 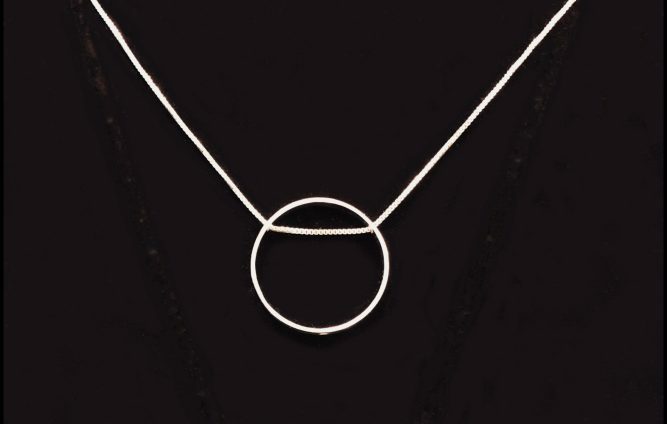 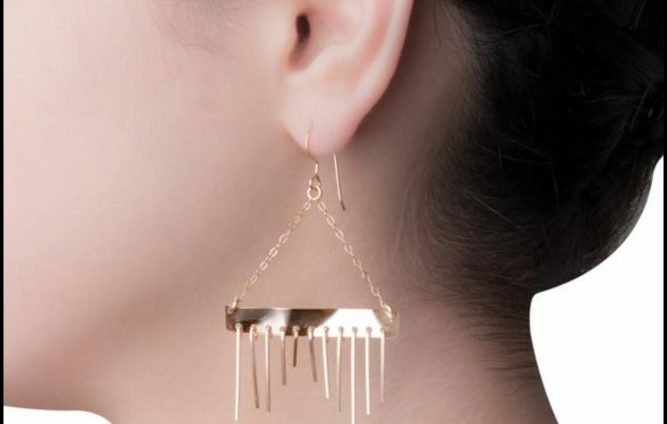 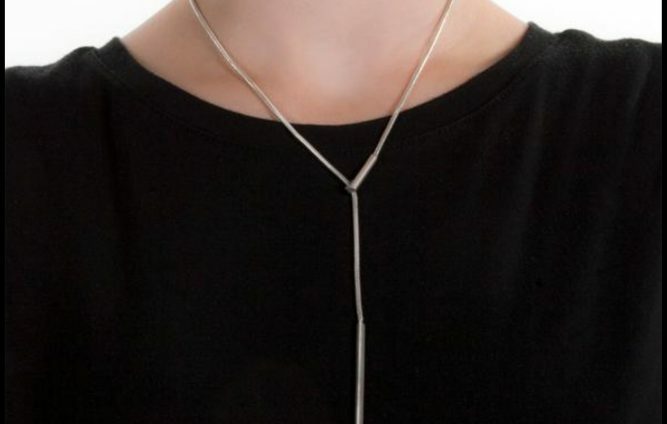 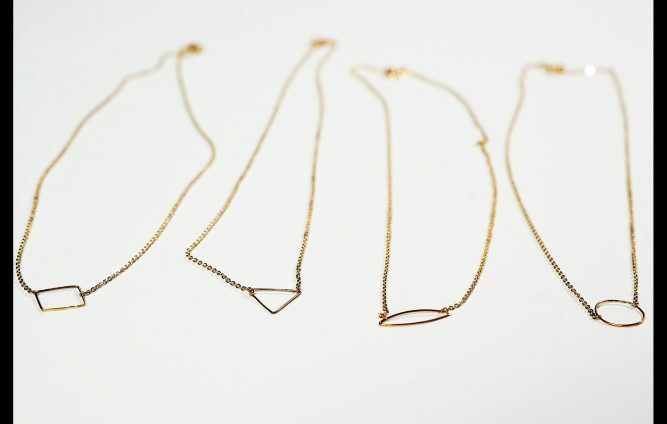 Modern jewelry with clean lines. 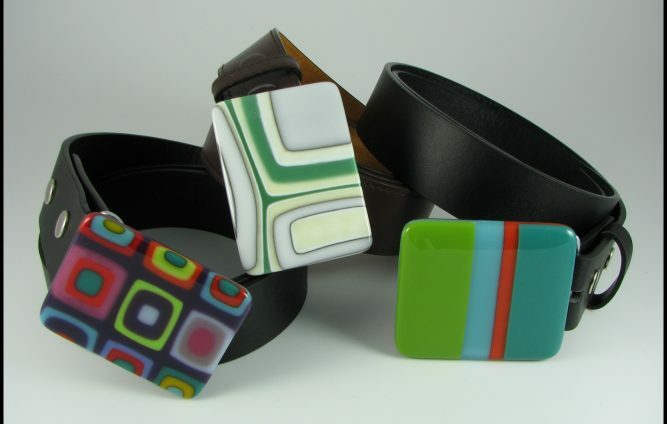 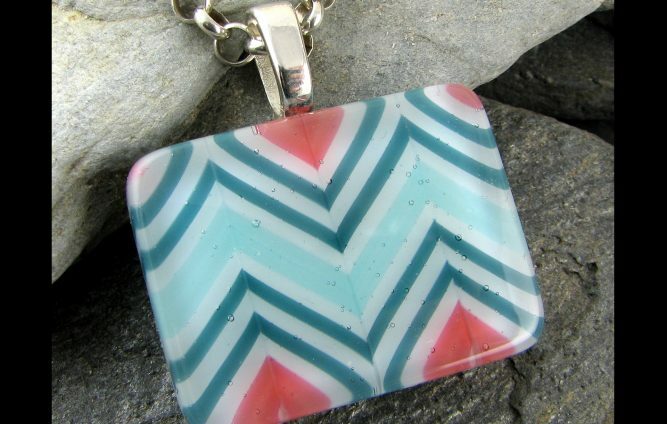 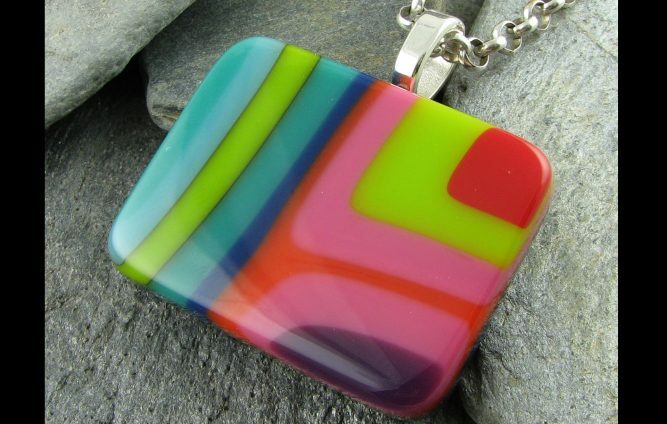 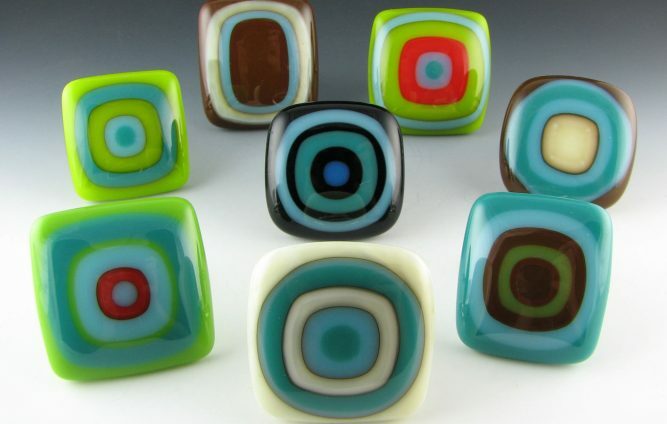 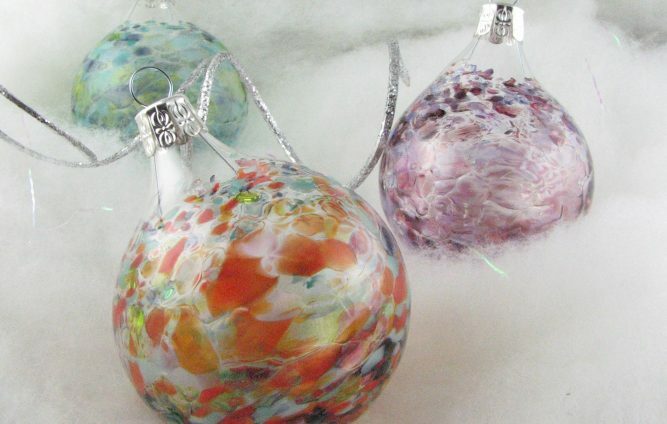 Handmade, modern art glass jewelry & accessories. 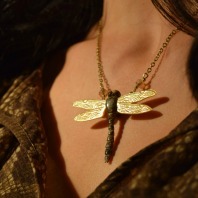 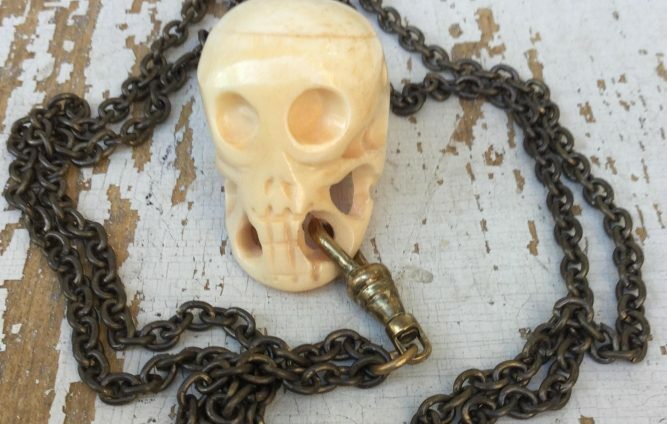 Limited edition jewelry assembled from antique and vintage components. 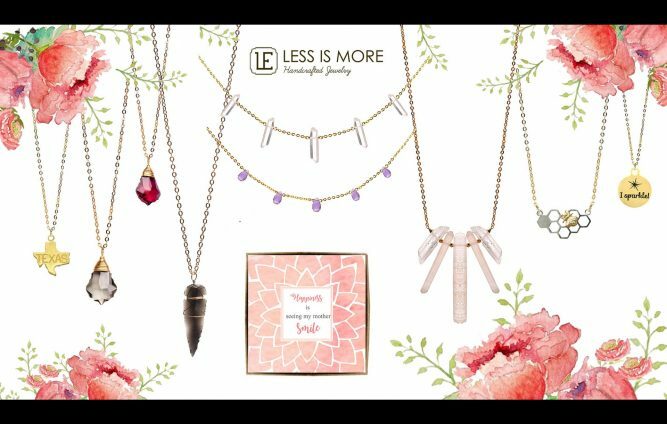 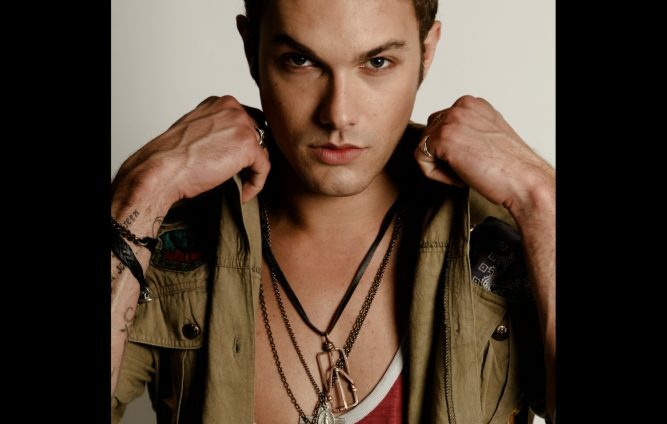 Jewelry for all ages, genders and races. 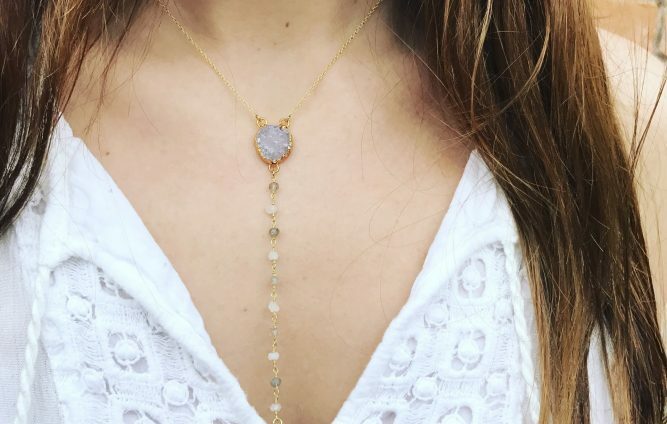 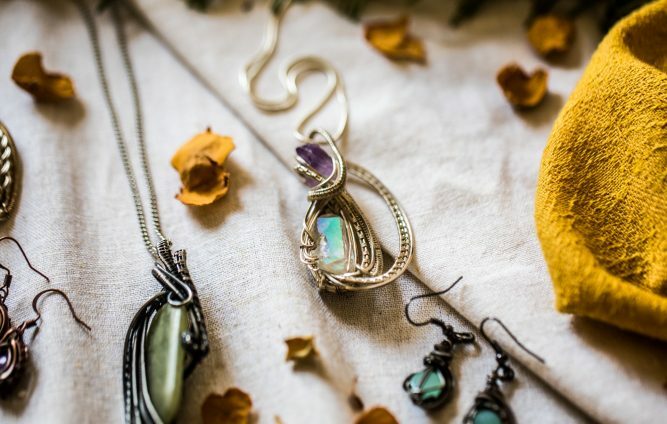 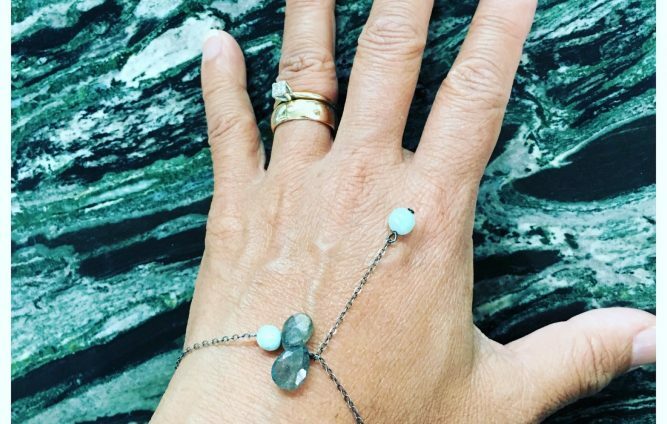 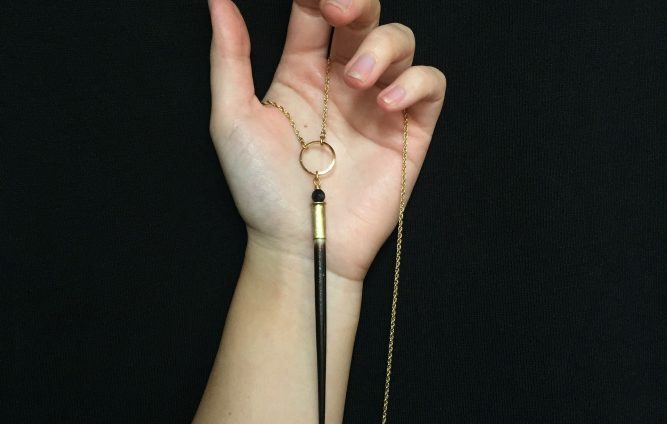 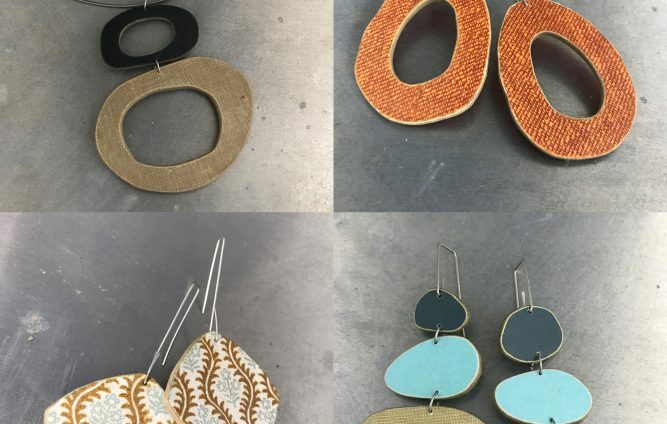 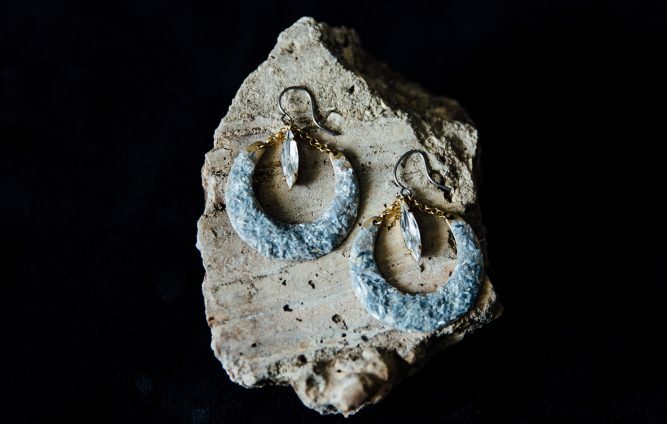 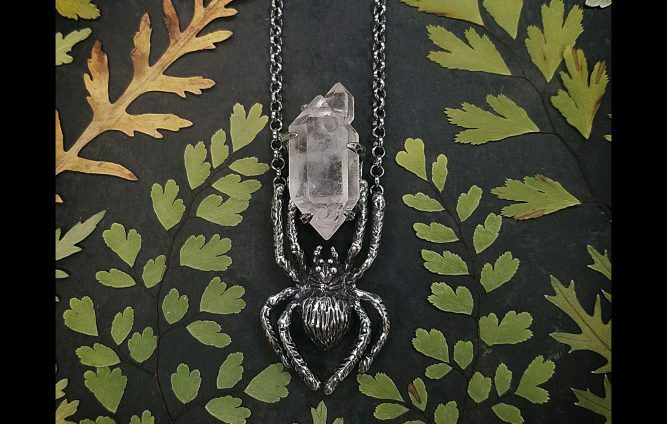 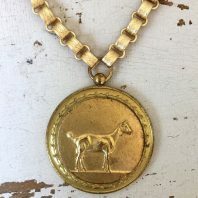 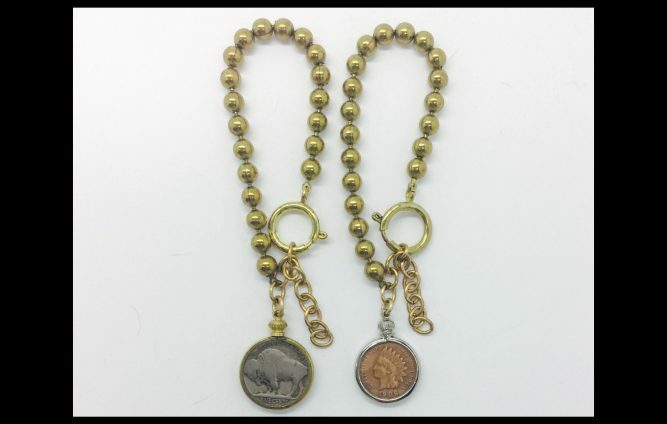 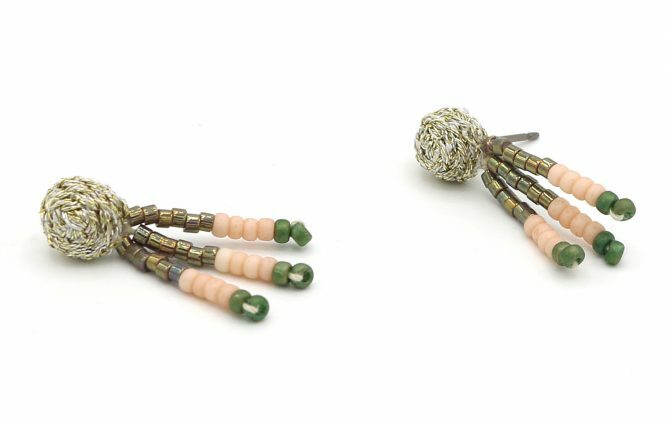 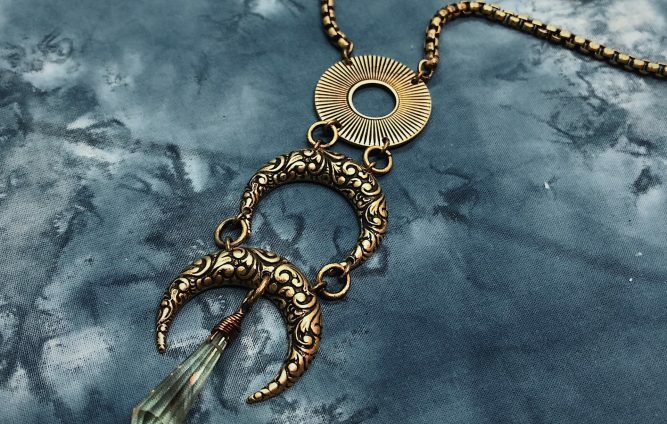 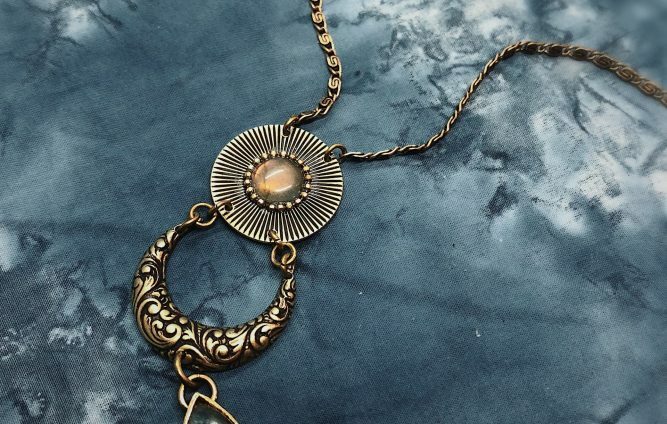 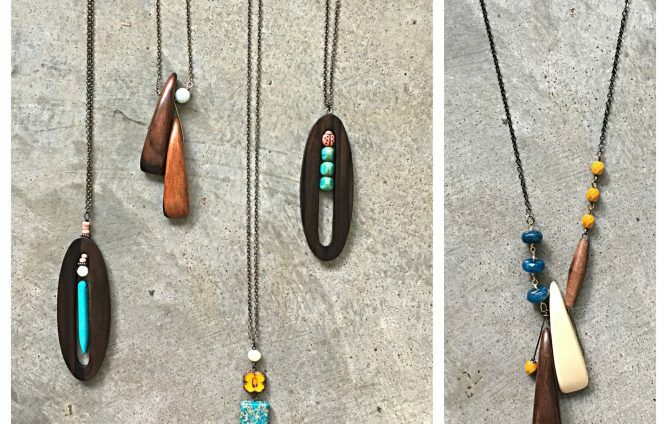 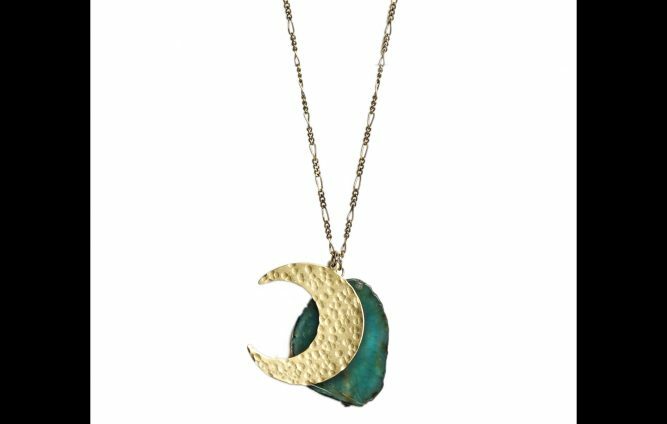 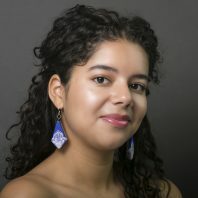 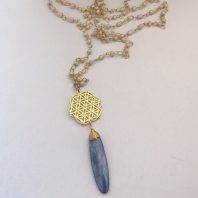 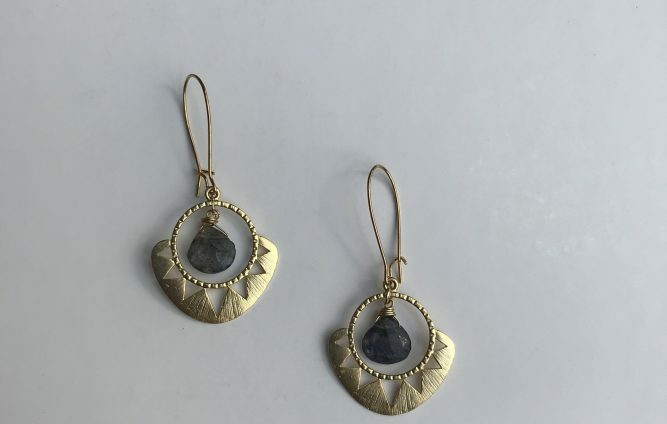 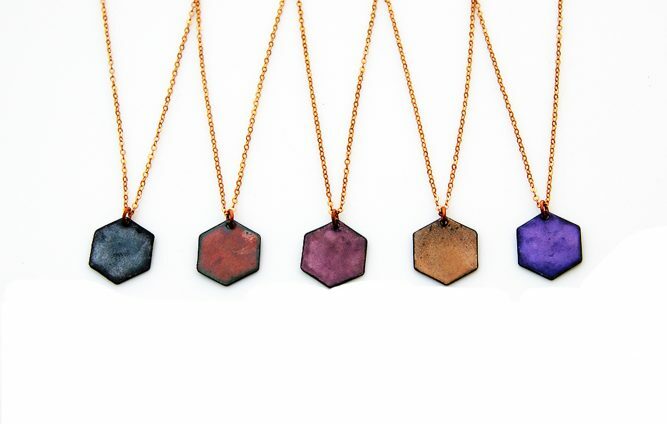 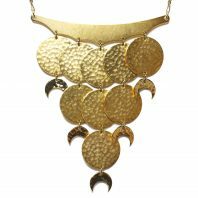 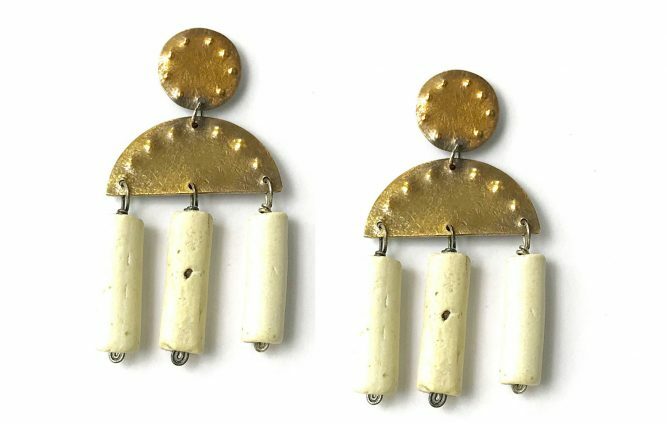 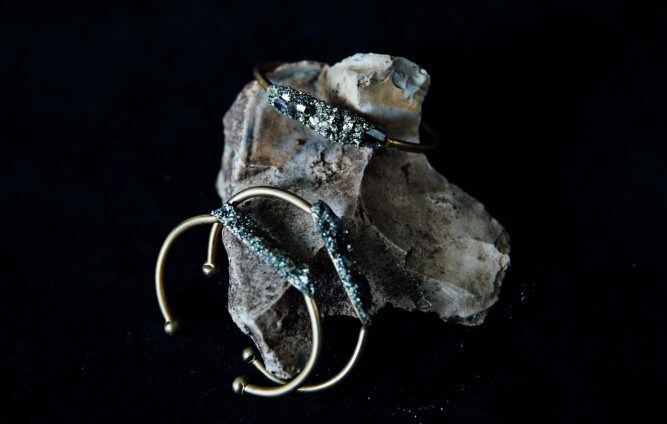 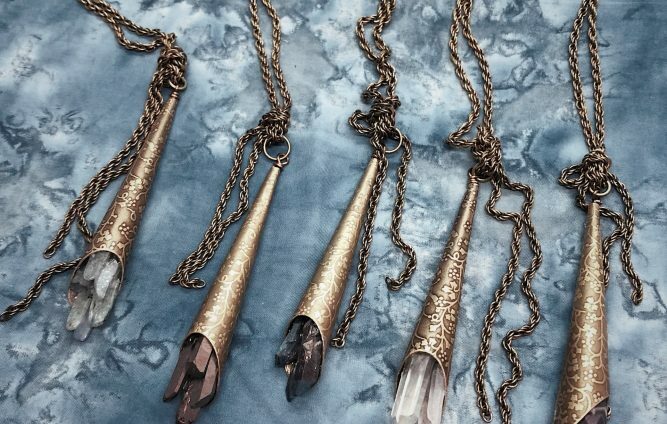 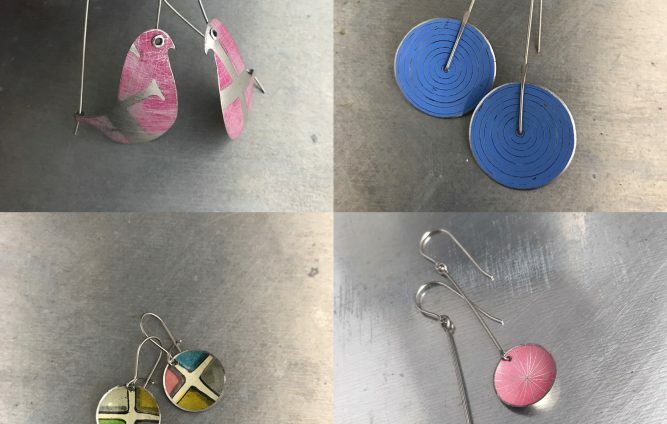 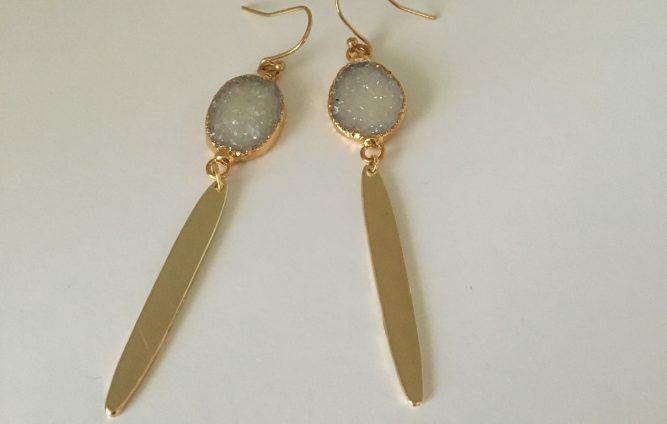 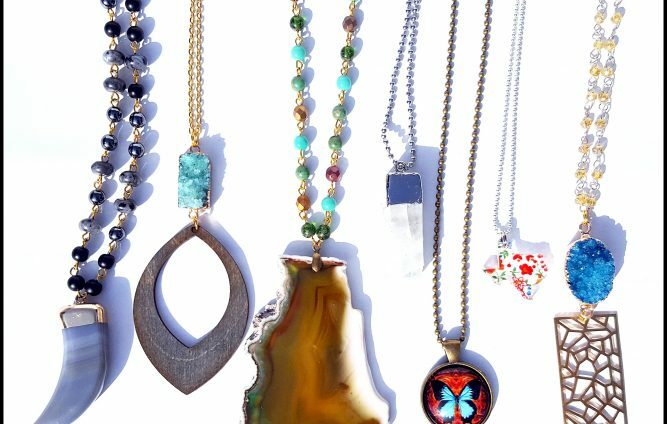 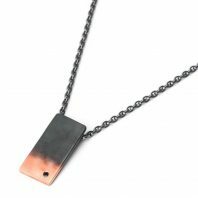 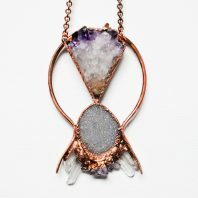 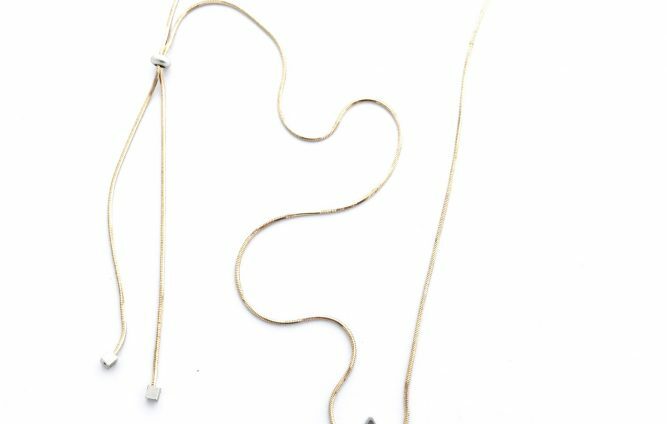 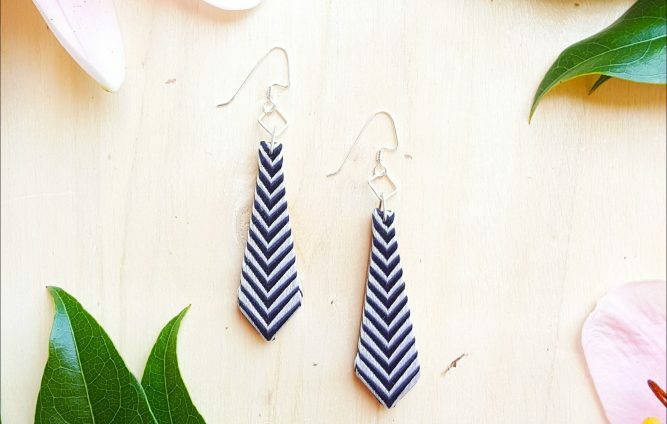 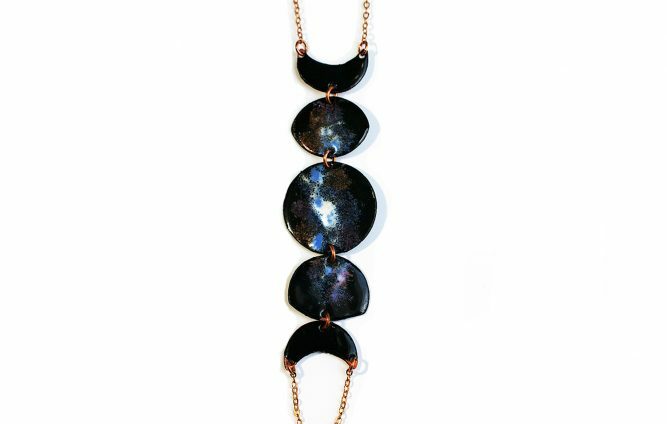 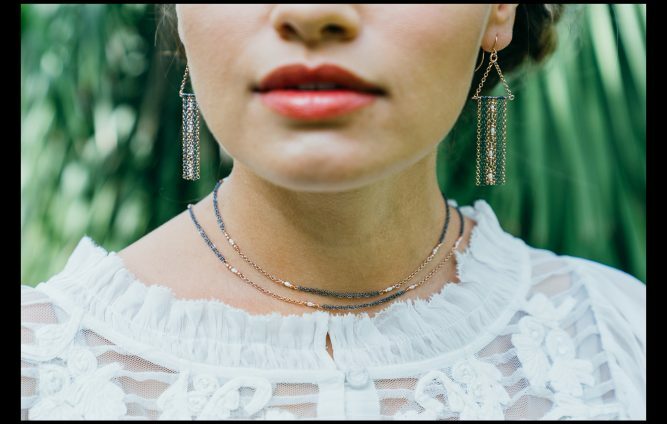 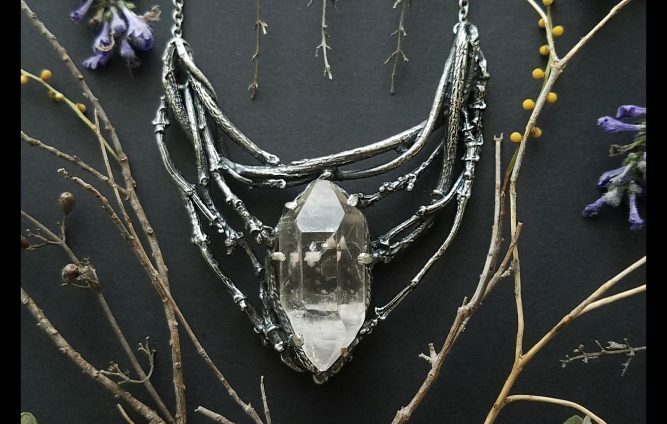 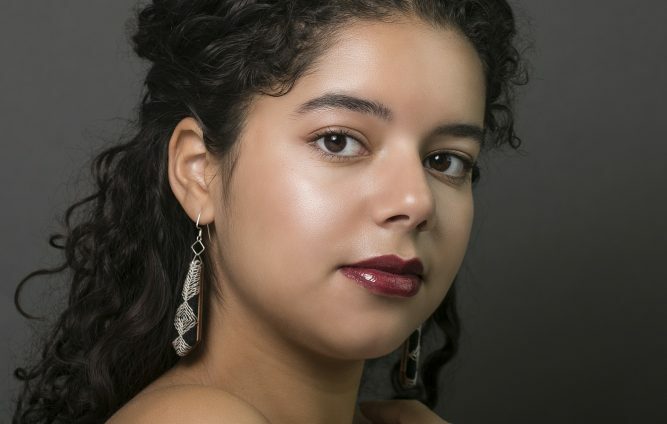 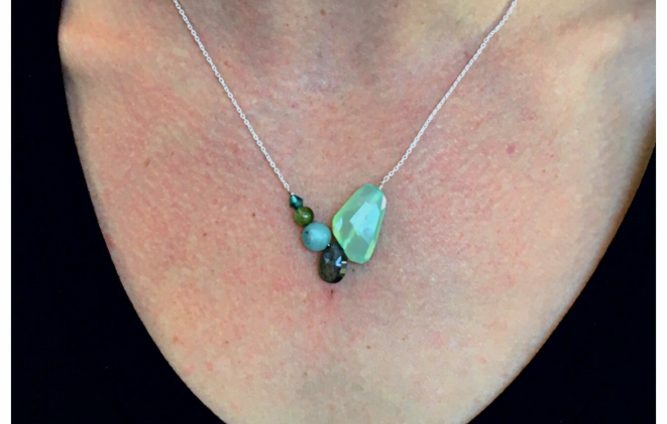 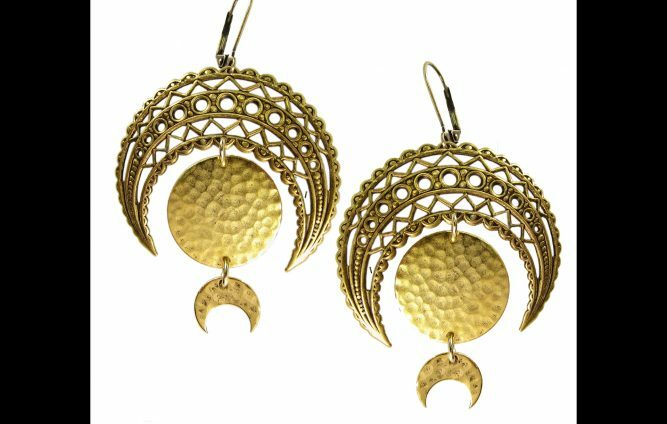 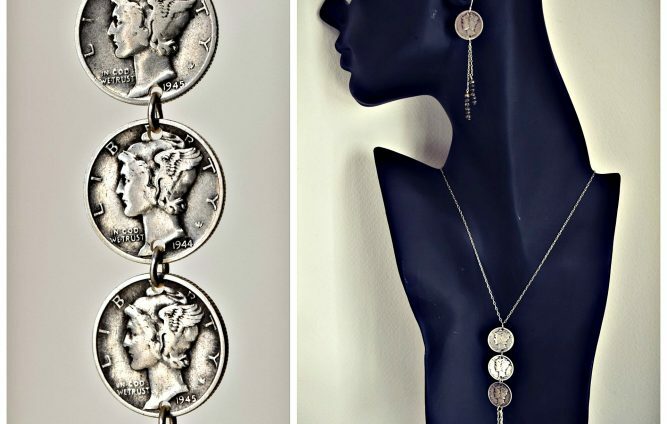 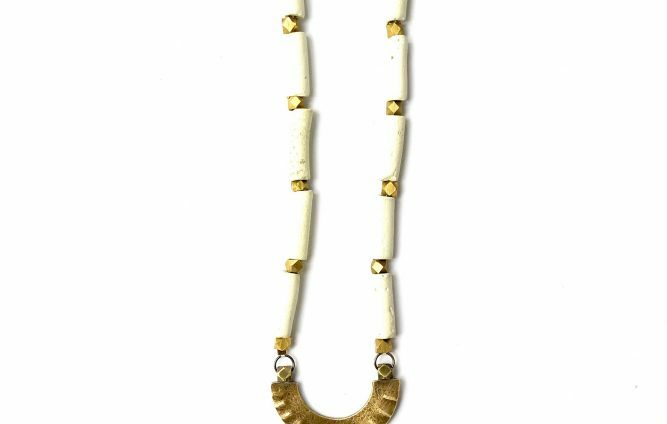 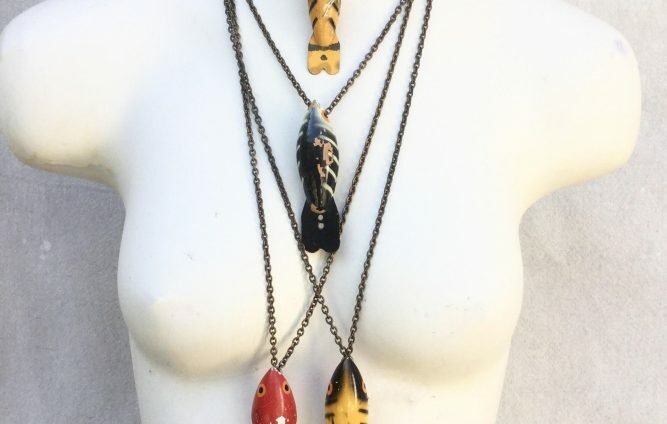 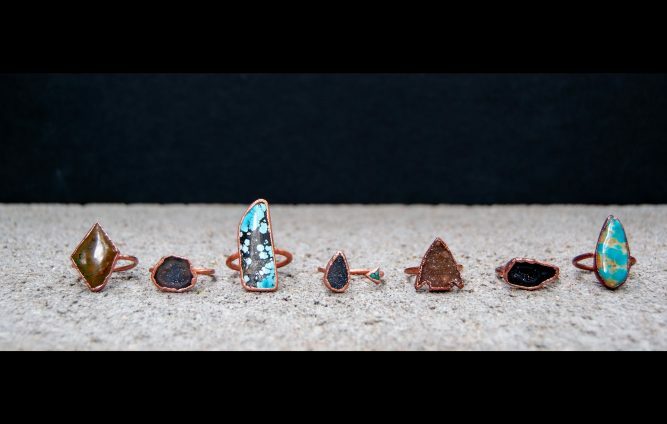 Intentionally and slowly handcrafted, Marlena Jarjoura’s jewelry invites you to harness the power of stone medicine, decorate yourself in unique designs, and invest in artisanal work and those who are called to create it. 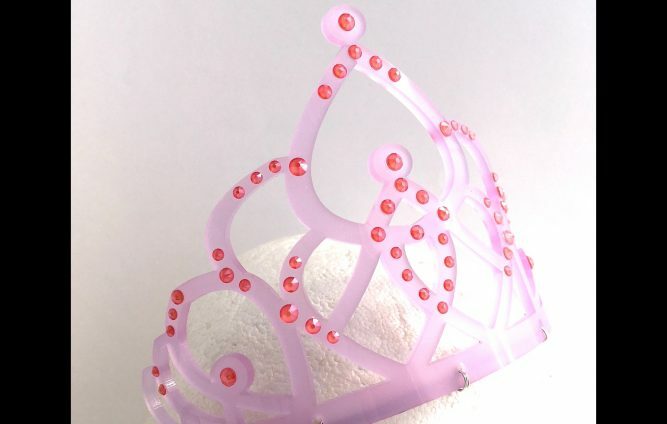 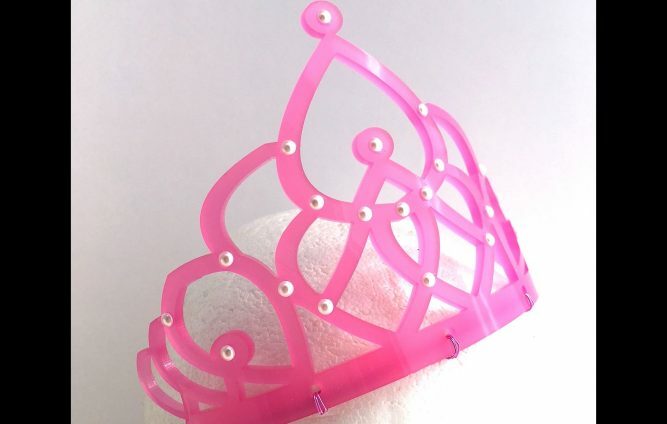 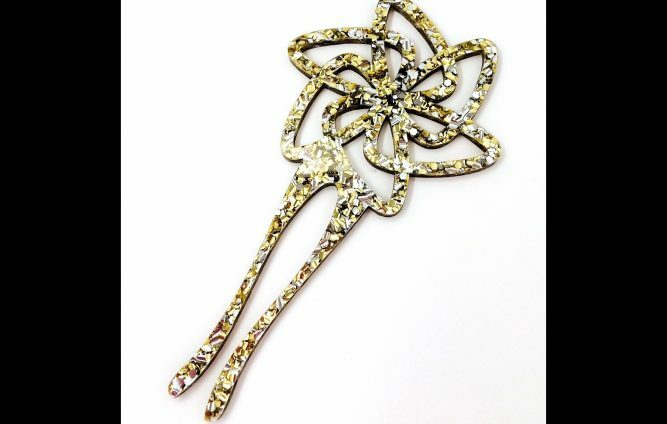 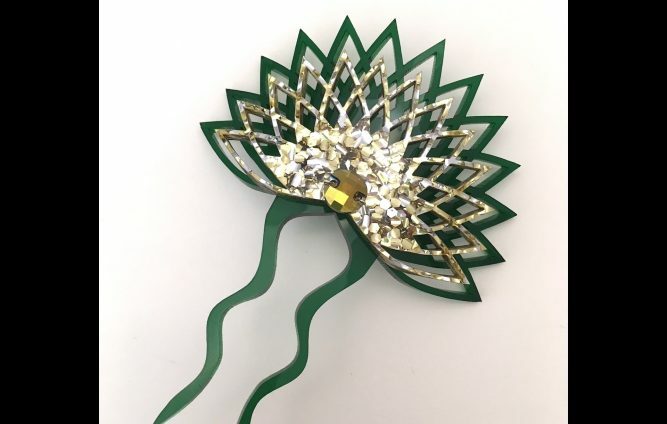 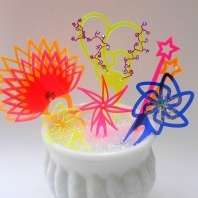 Laser-cut acrylic tiaras, hair accessories, and jewelry adorned with Swarovski crystals, pearls, and colorful art wire. 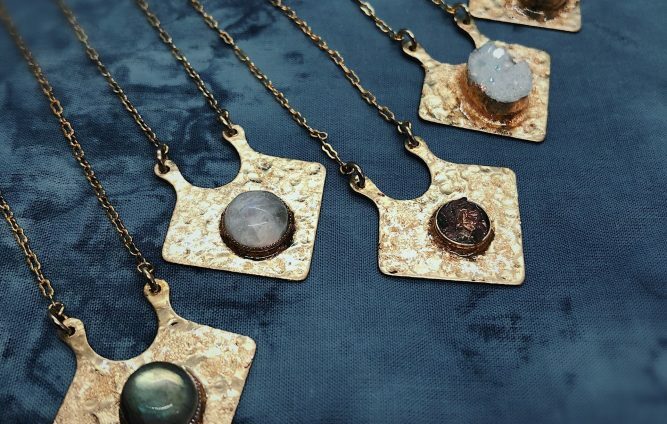 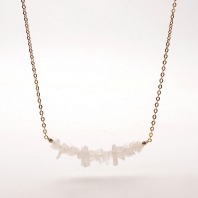 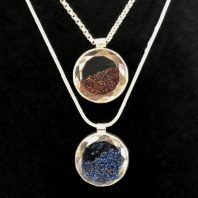 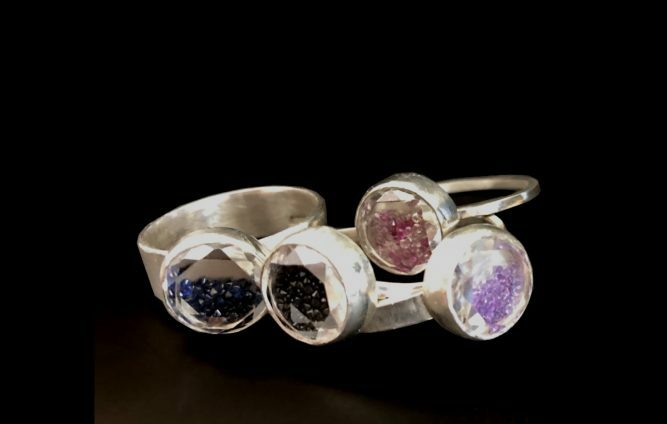 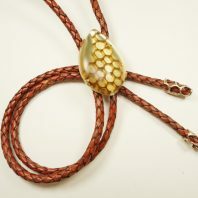 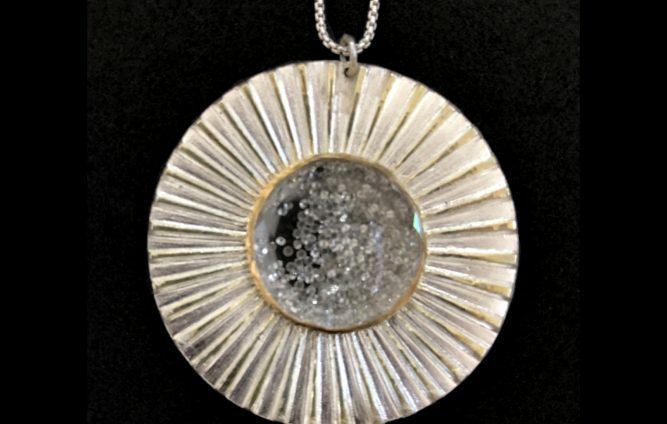 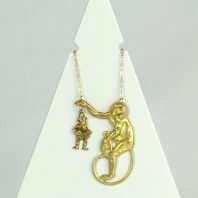 Meaningful jewelry made from precious metals paired with semi precious stones, hand pigmented resin, and found objects. 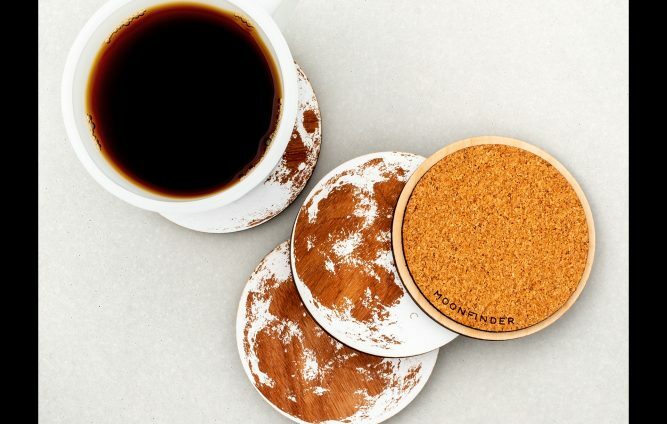 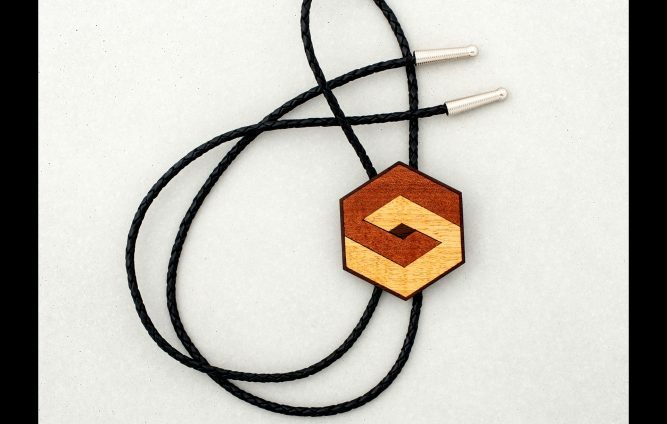 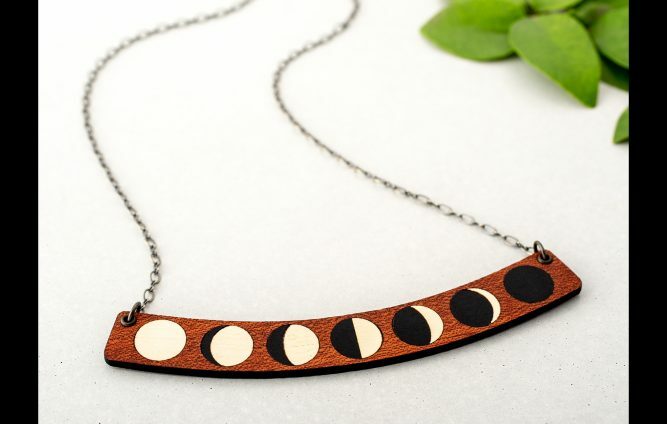 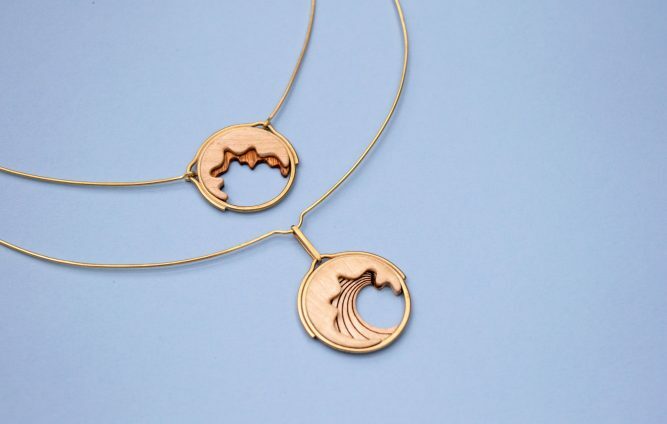 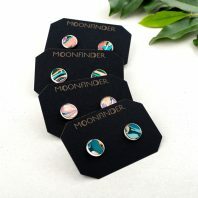 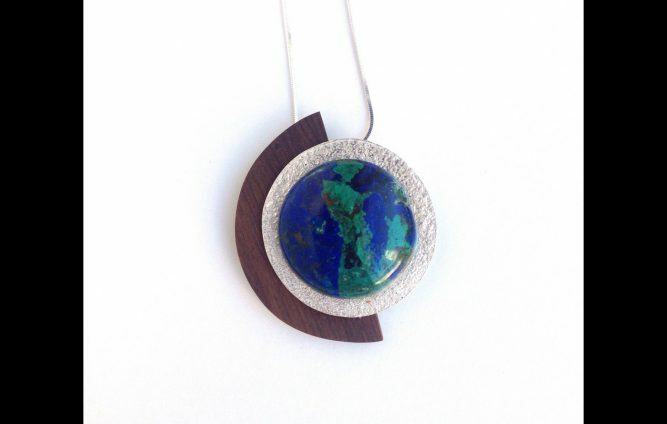 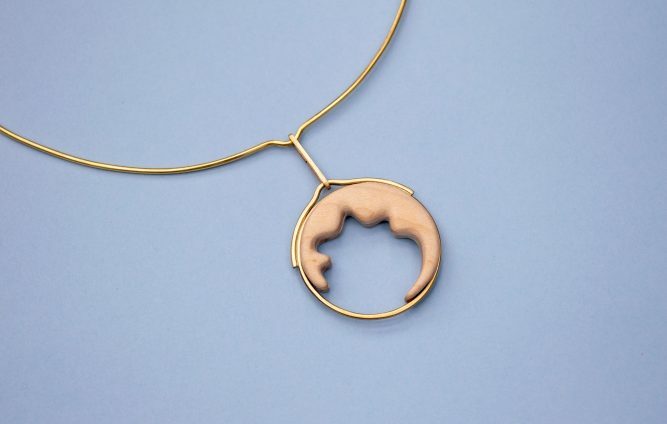 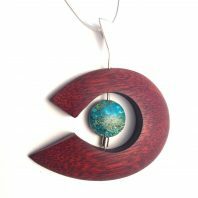 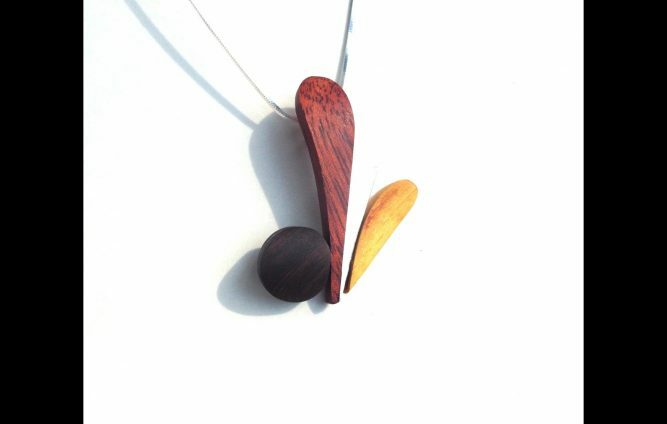 Moonfinder is a collection of thoughtfully handcrafted wood and leather jewelry, accessories, and home decor. 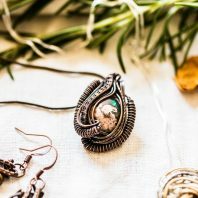 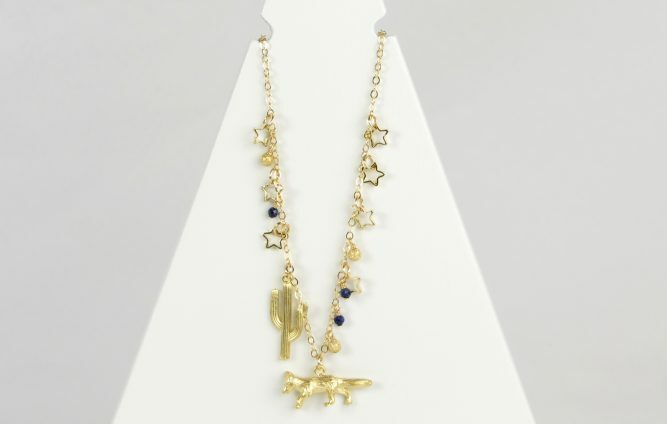 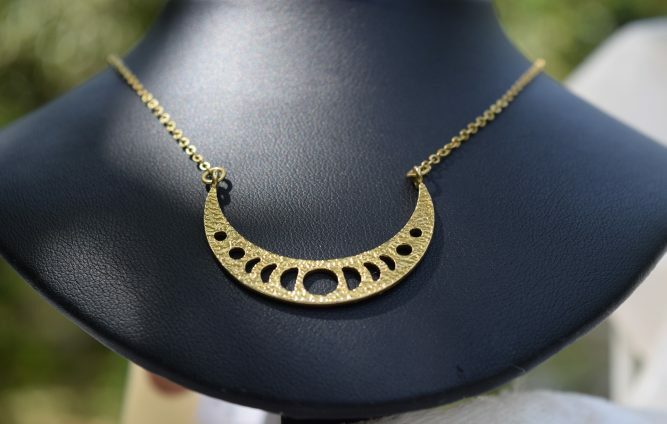 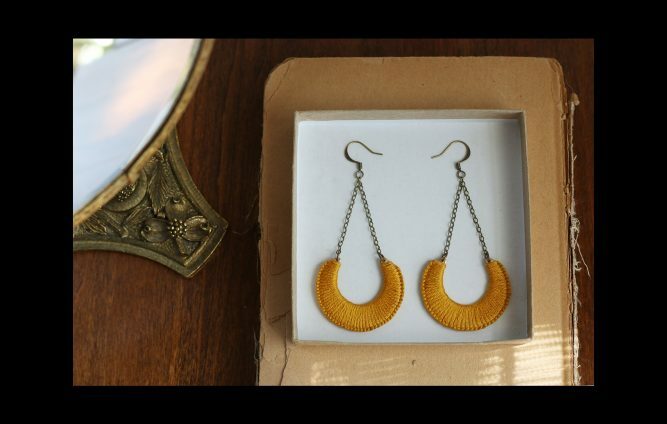 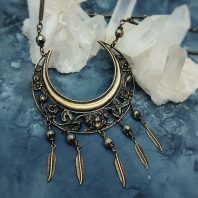 Classic bohemian jewelry, made in small batches in Austin, Texas. 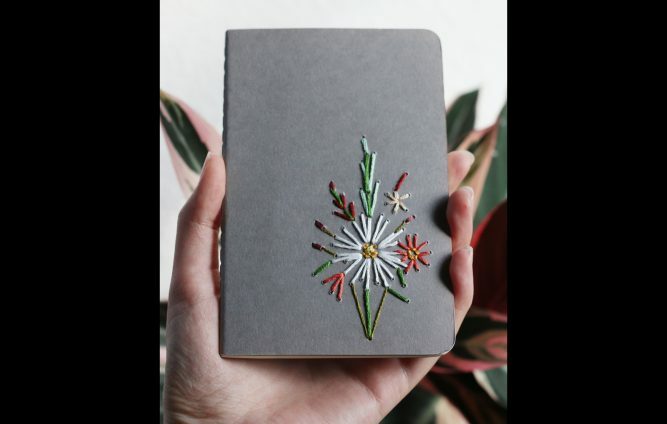 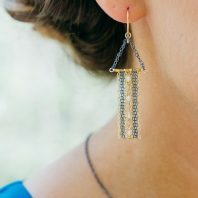 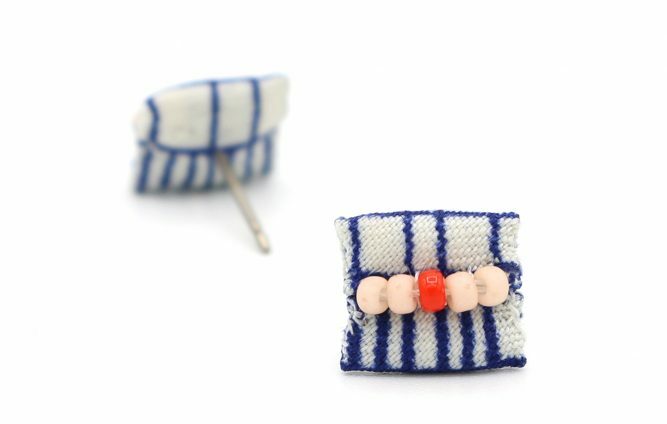 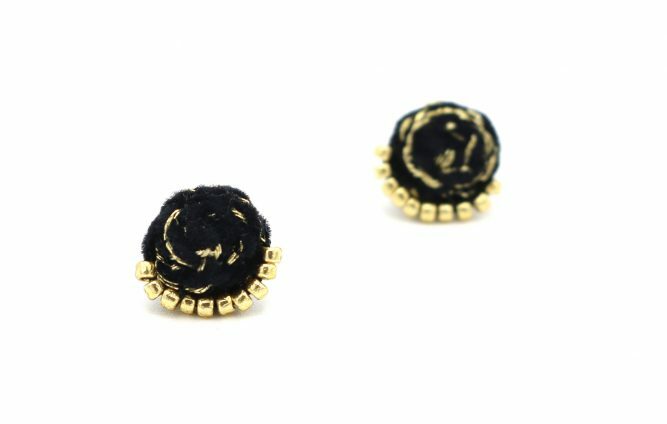 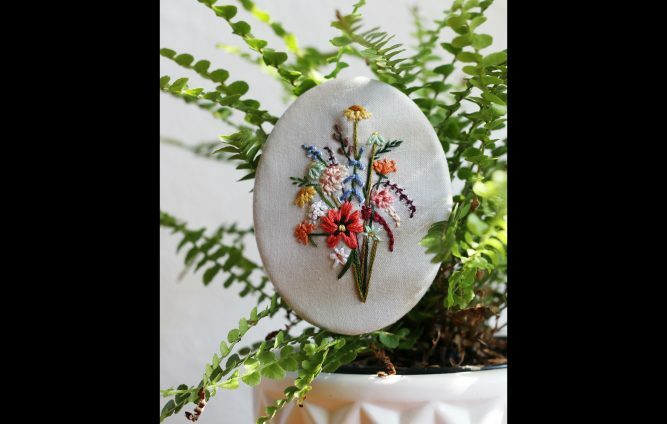 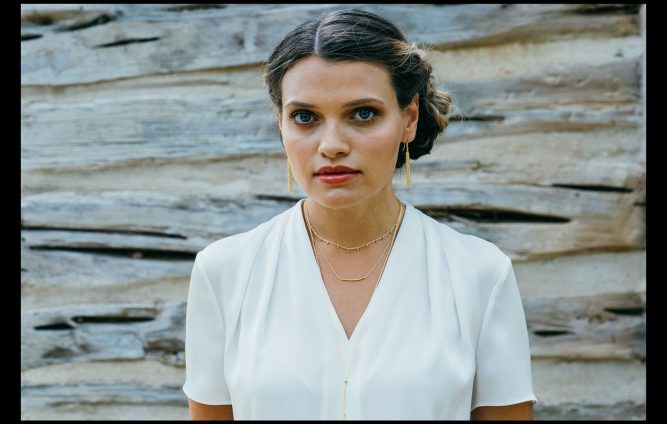 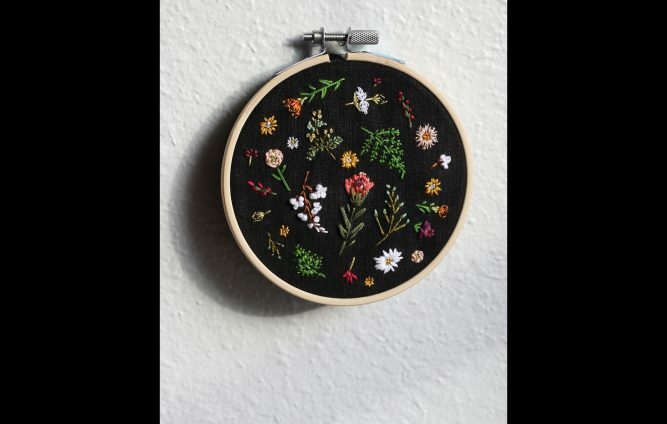 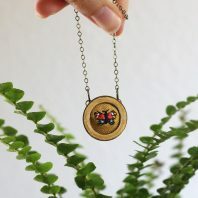 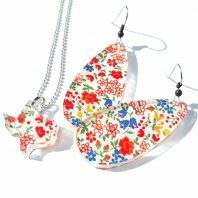 Poppy and Fern consists of hand embroidered jewelry, accessories, and wall art created by Rachel Pruett here in Austin, Texas. 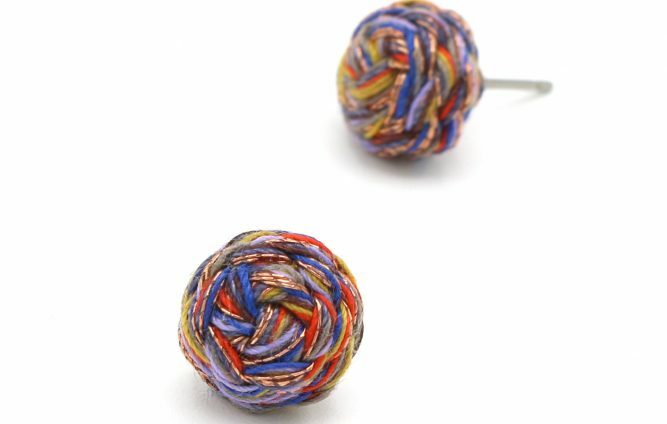 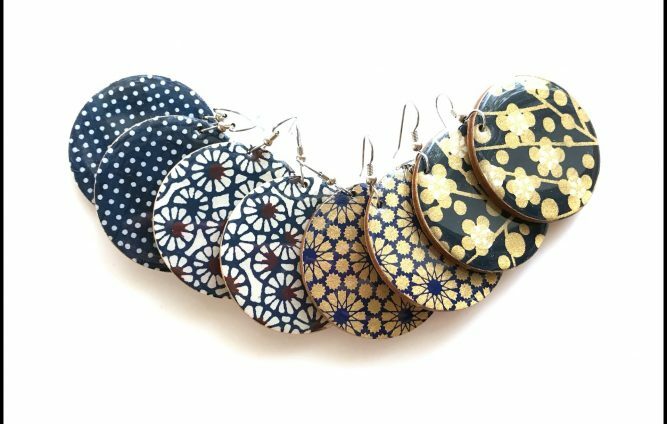 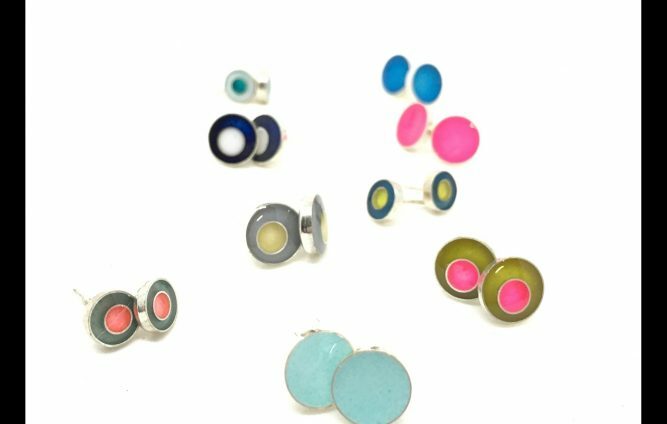 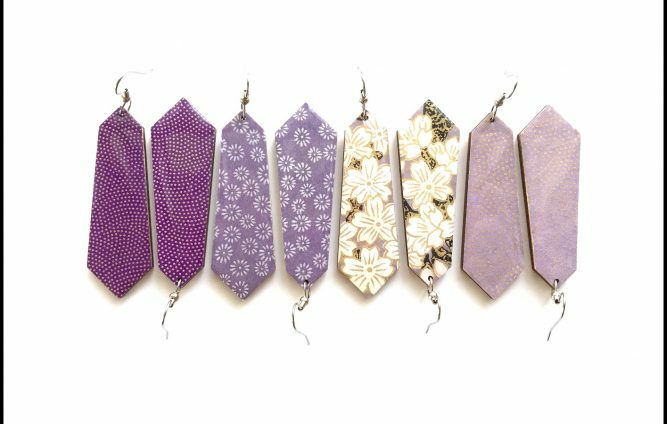 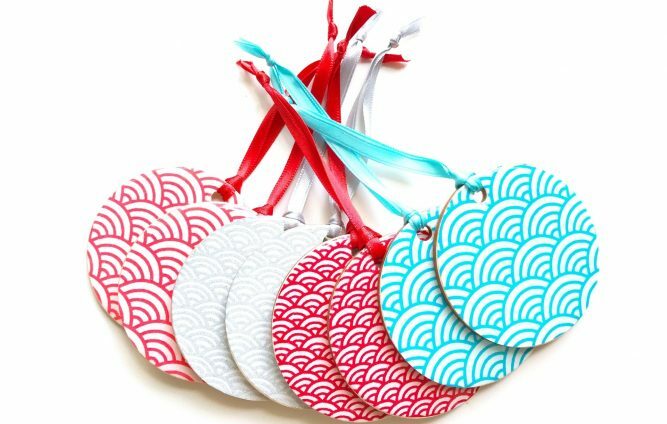 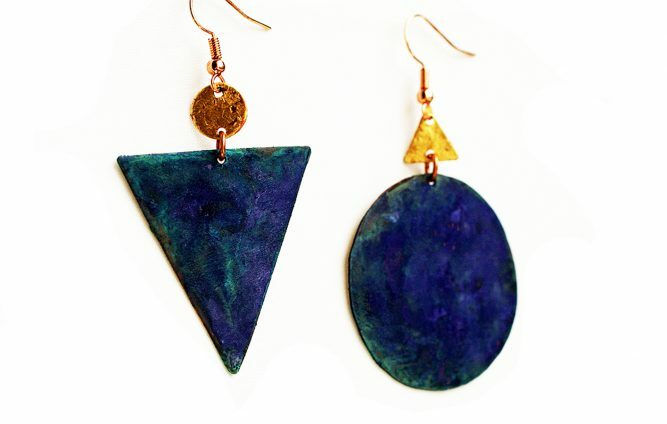 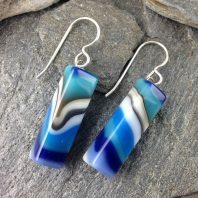 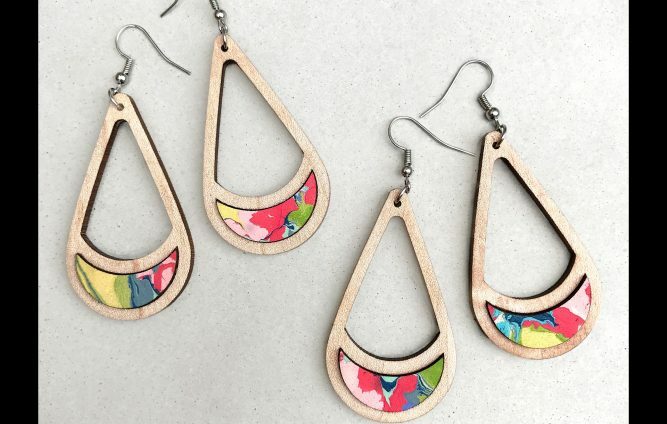 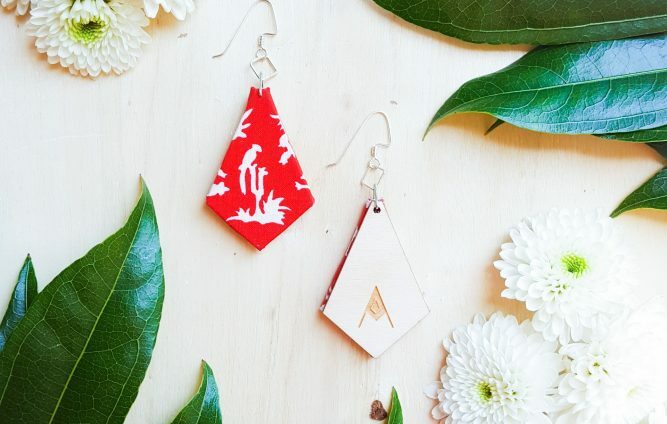 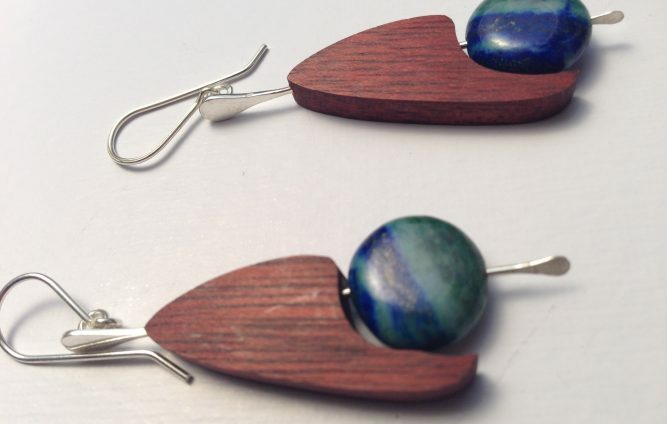 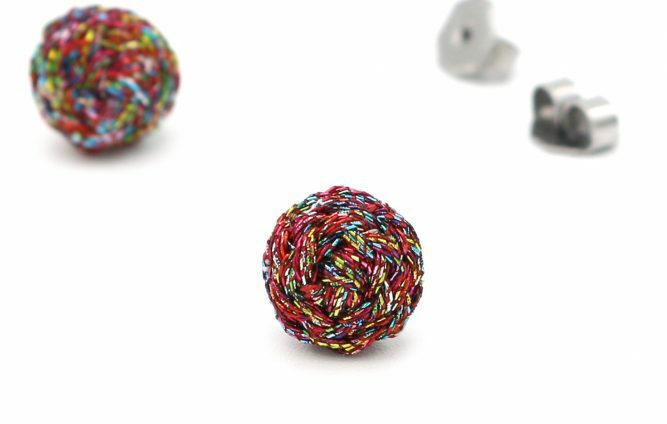 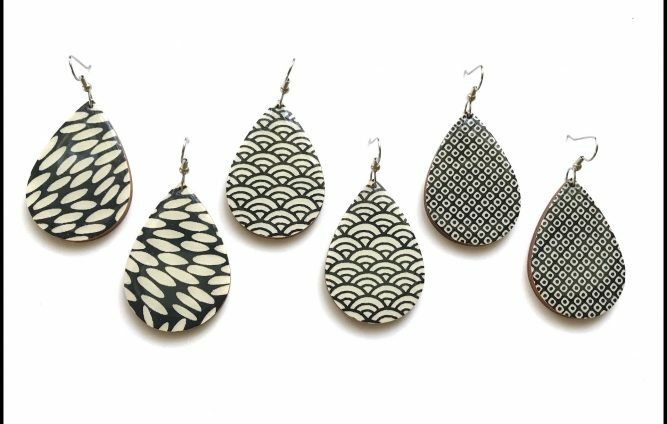 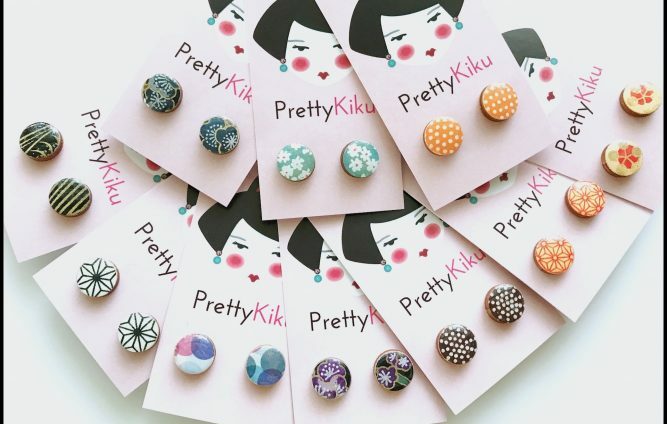 Colorful, lightweight, handmade Japanese paper and wood earrings. 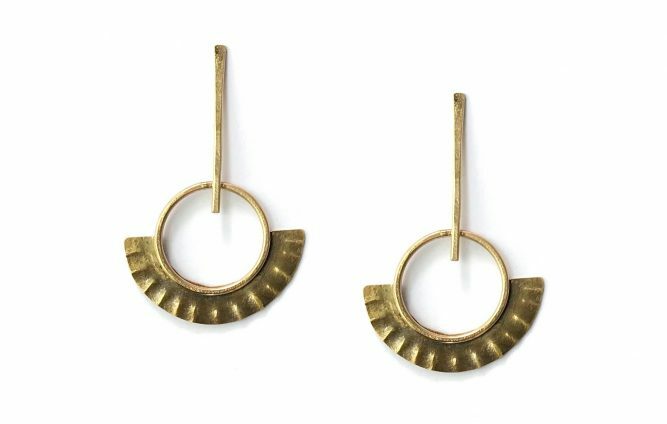 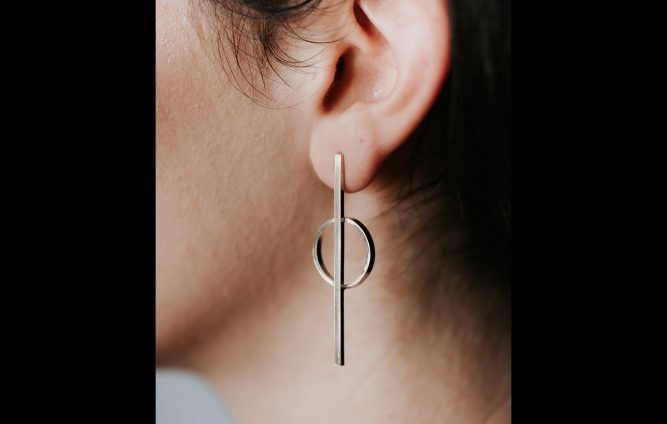 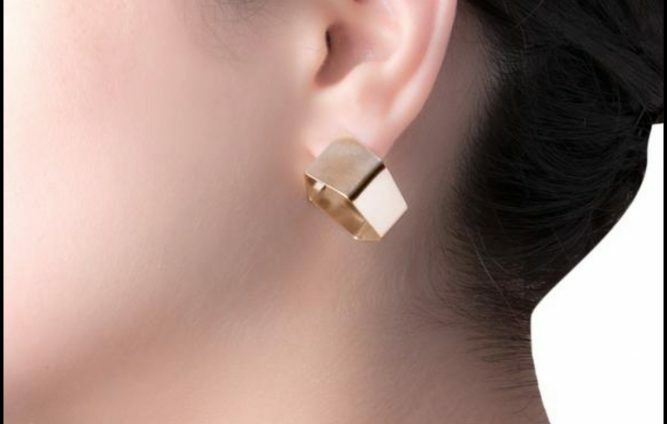 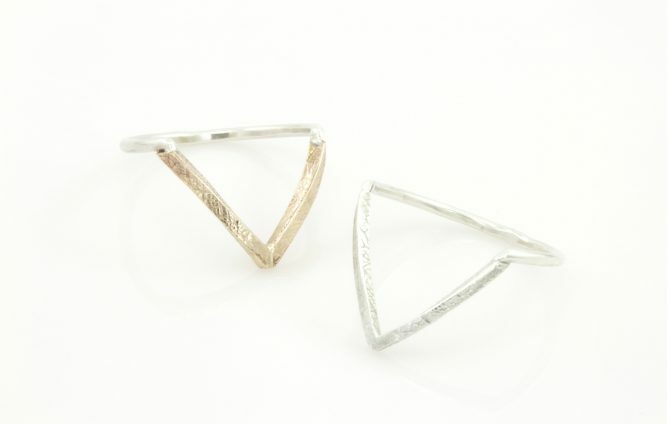 Inspired by architecture, simple geometric shapes, and nature, I strive to create pieces of jewelry that make a statement while remaining effortlessly wearable. 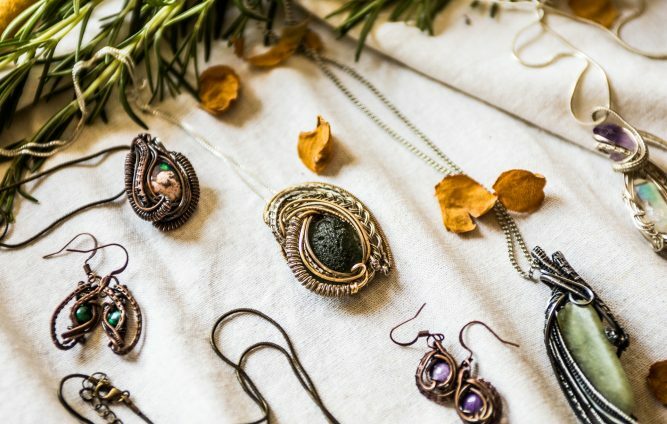 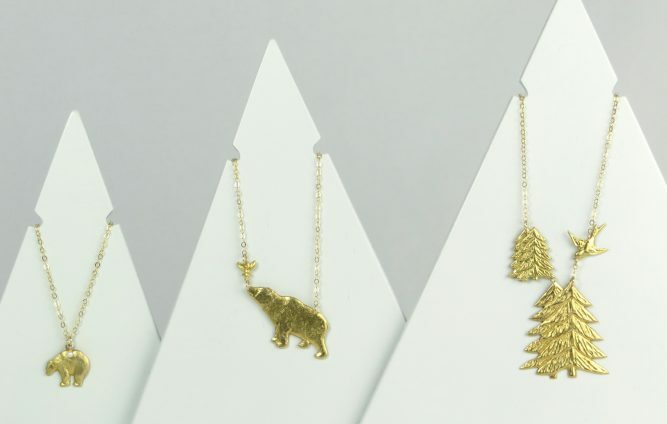 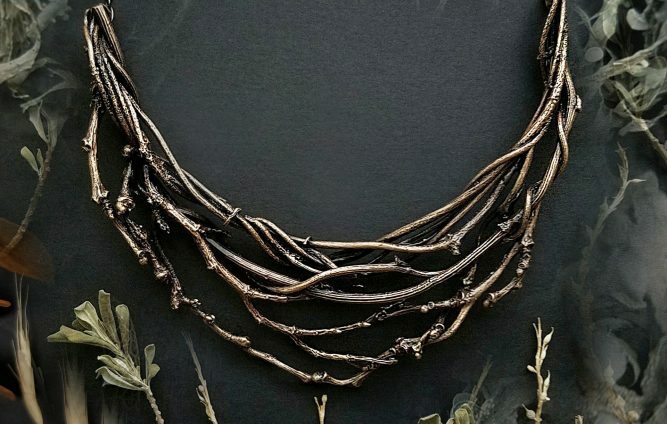 Jewelry designs inspired by nature and curated with love. 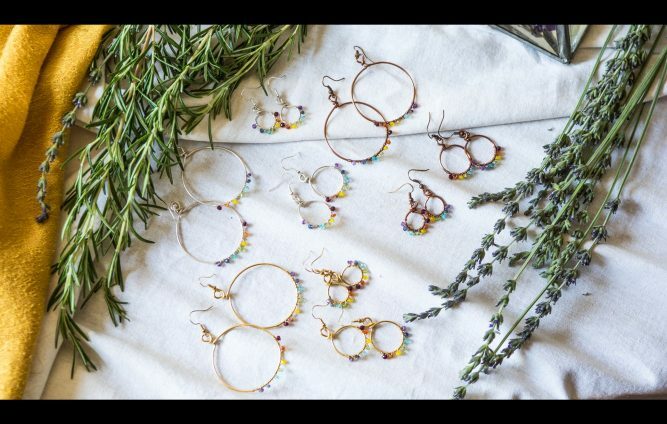 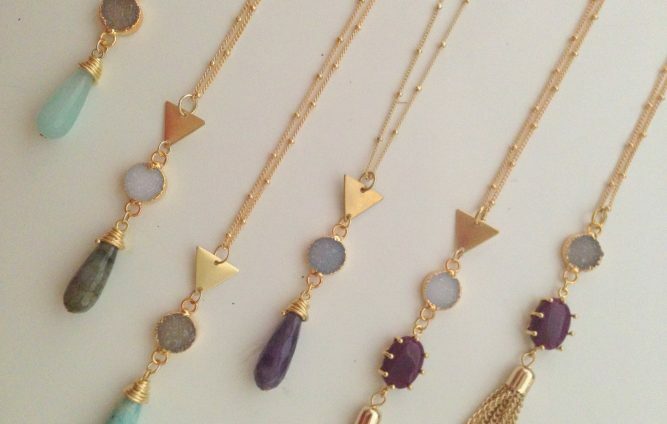 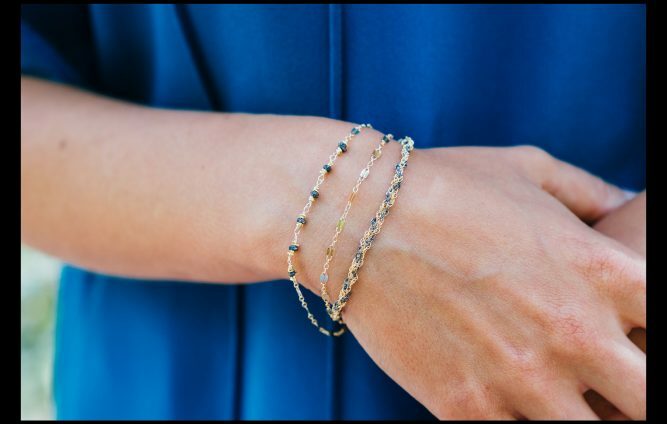 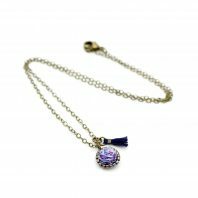 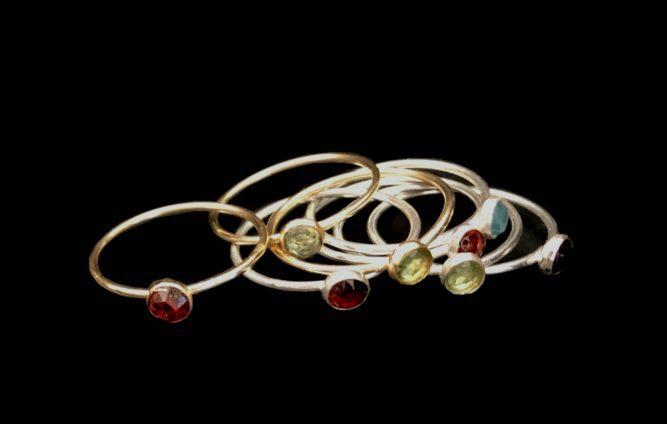 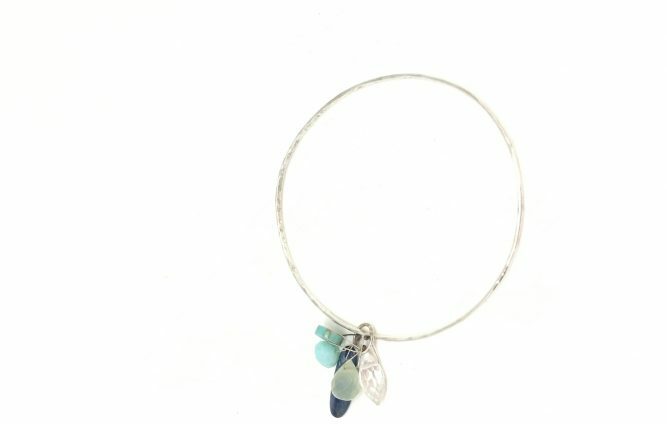 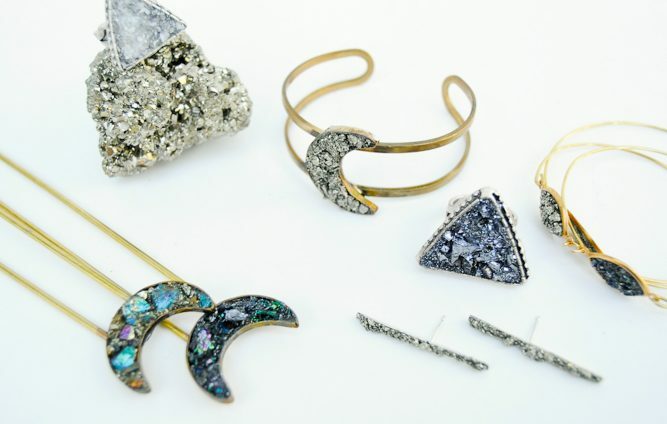 Stitch and Stone is a collection of modern bohemian jewelry featuring semi precious stones and mixed metals. 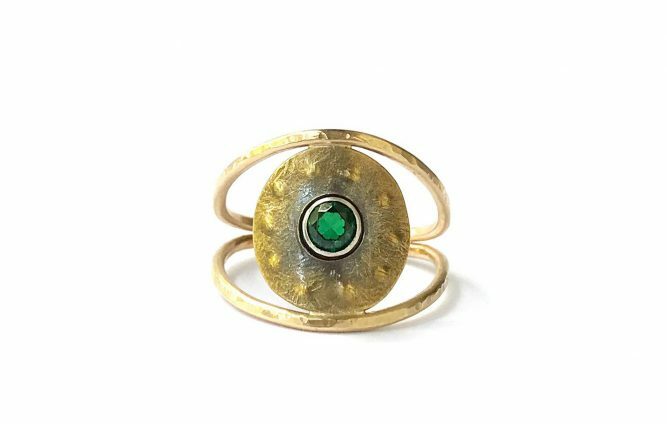 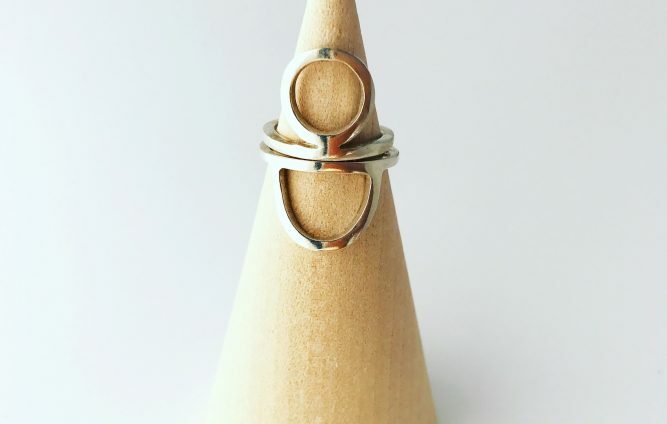 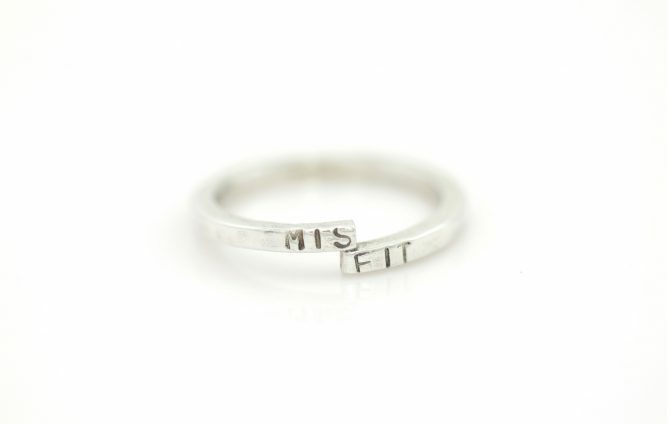 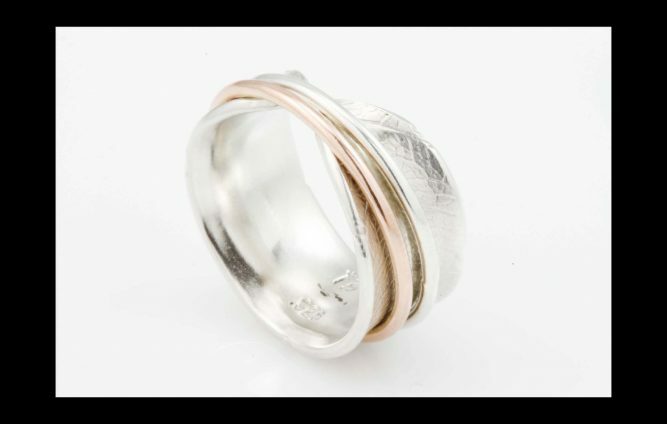 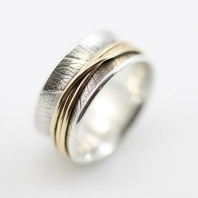 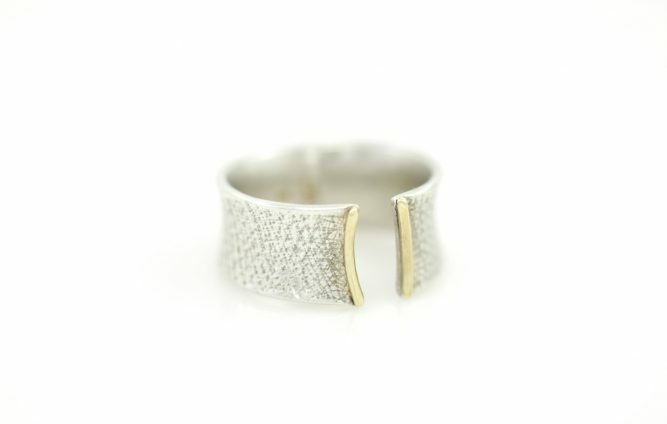 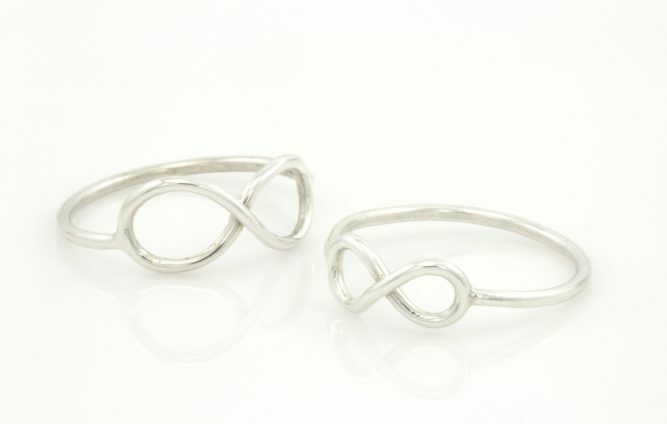 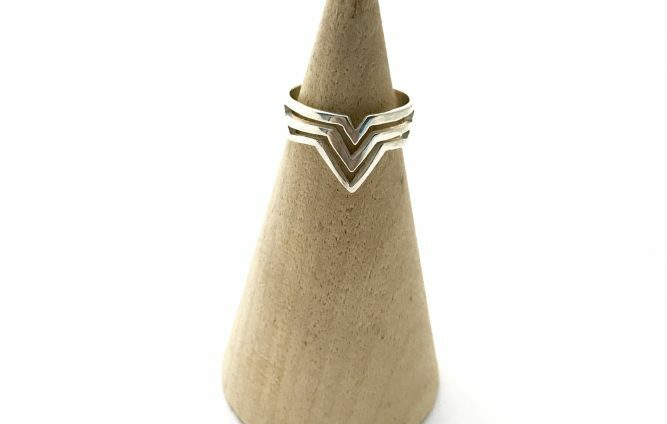 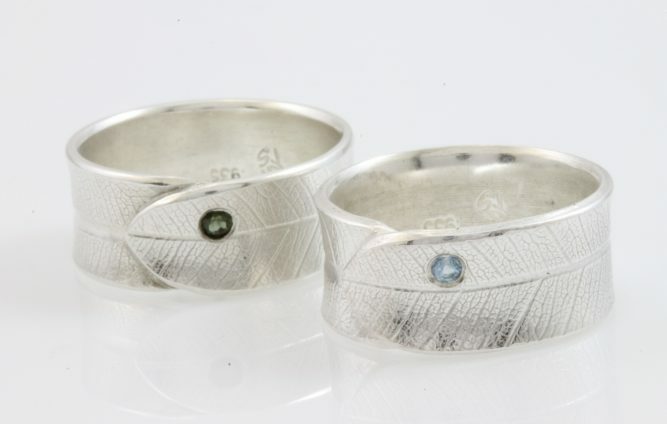 Unique, handcrafted jewelry with a focus on ring design. 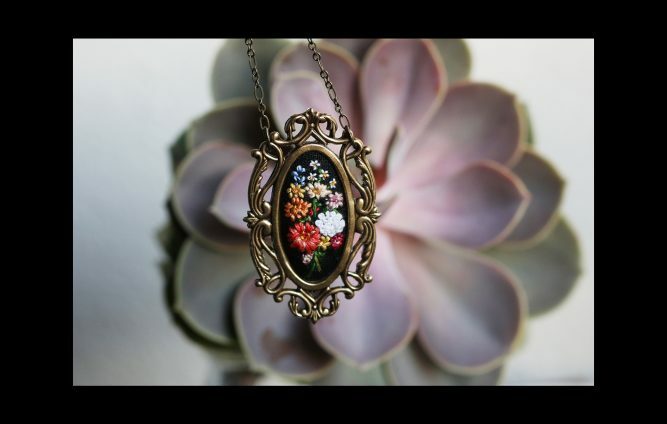 I find my inspiration in many places, with one of my main inspirations being nature. 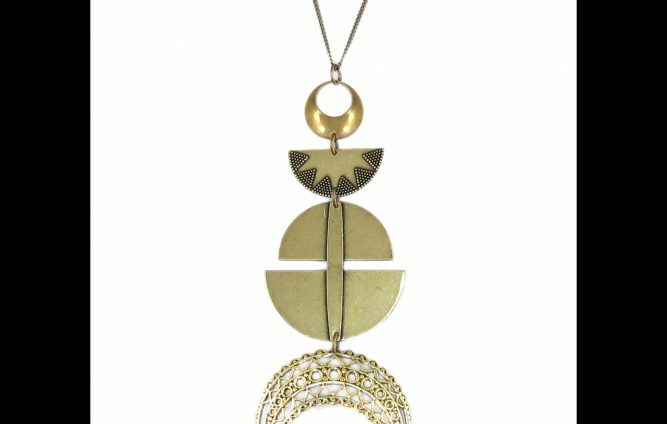 Wearable works combining sinuous shapes and bold abstract designs inspired by Japanese art and Native American graphics. 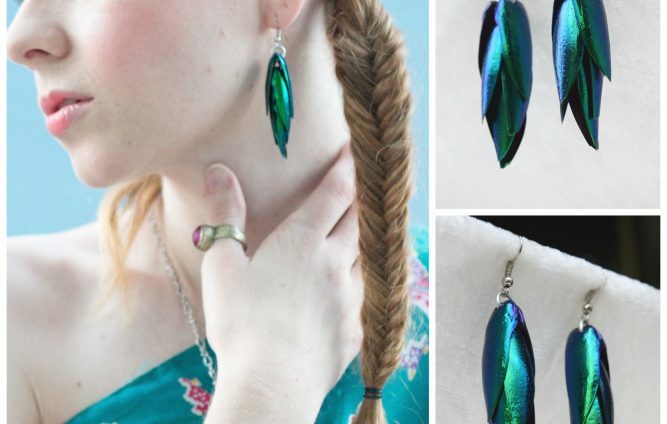 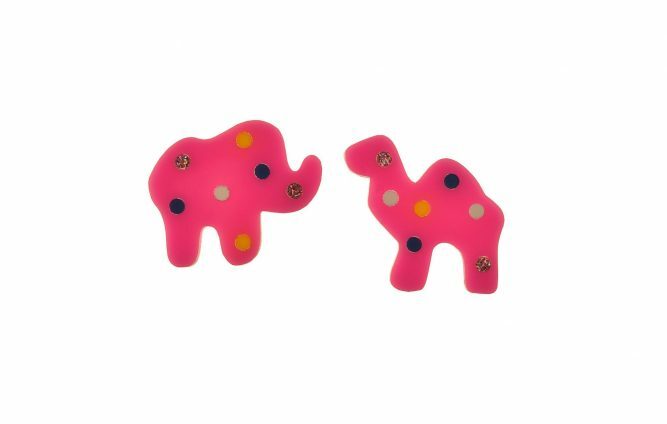 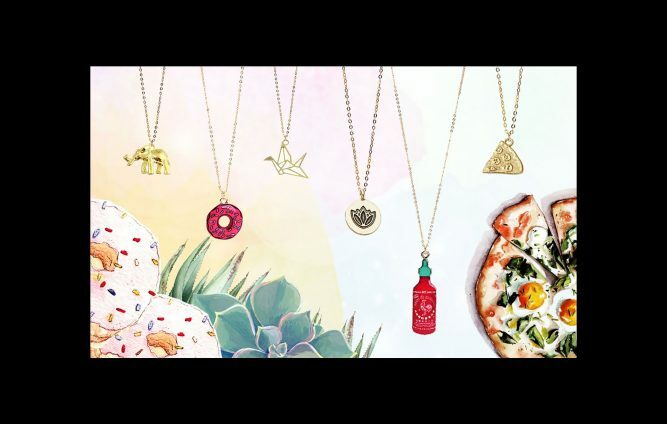 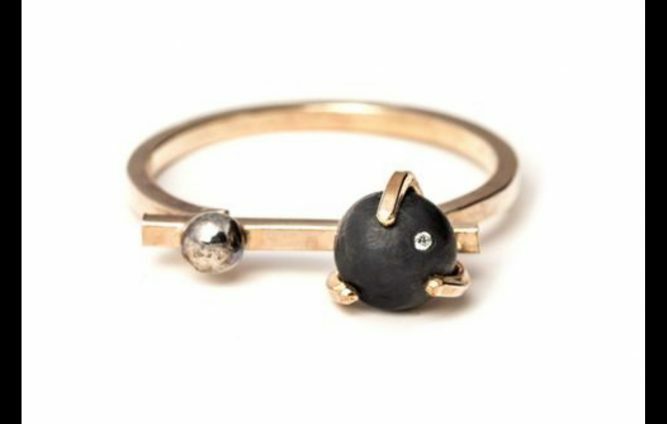 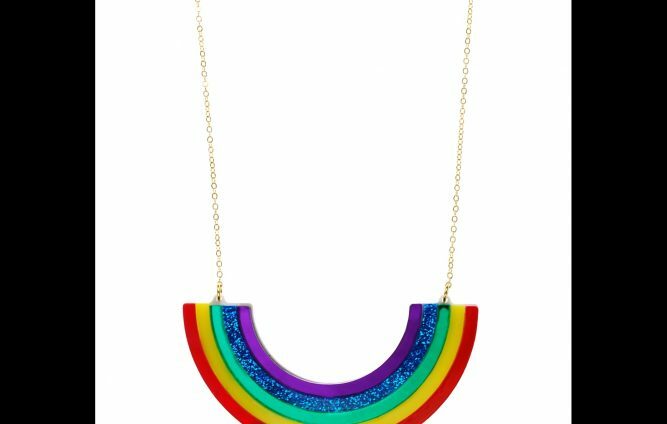 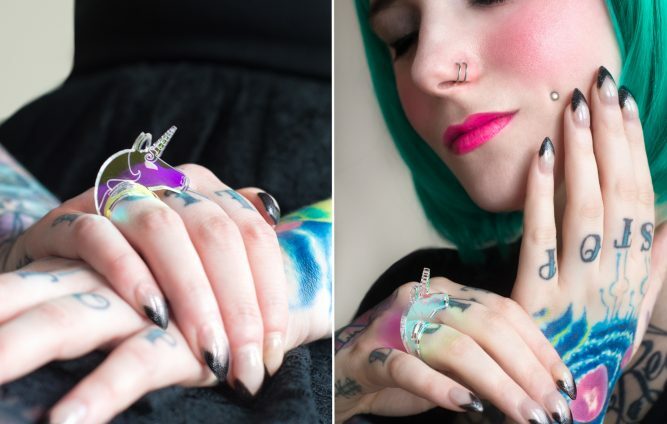 Quirky, colorful jewelry featuring all your favorite things. 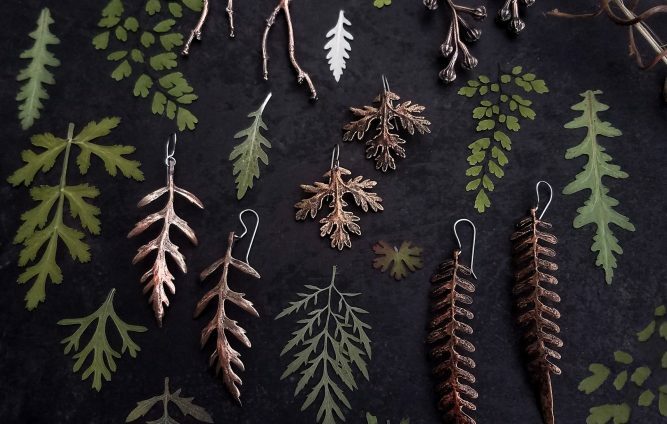 Rooted in nature, our collection strives to bring an untamed sophistication to everyday life. 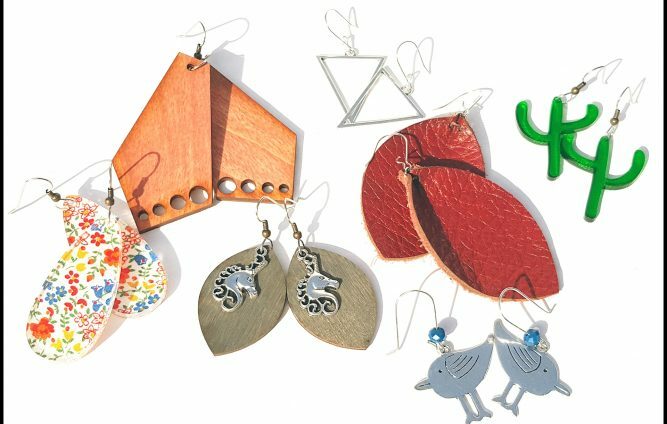 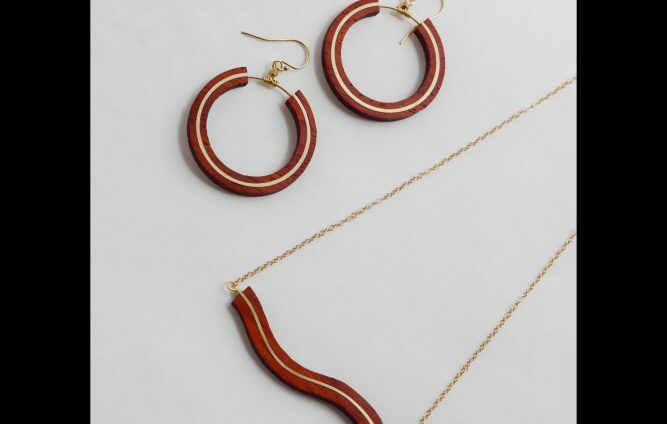 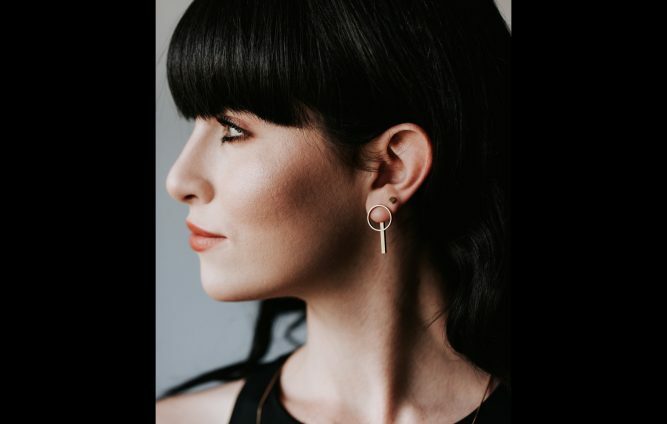 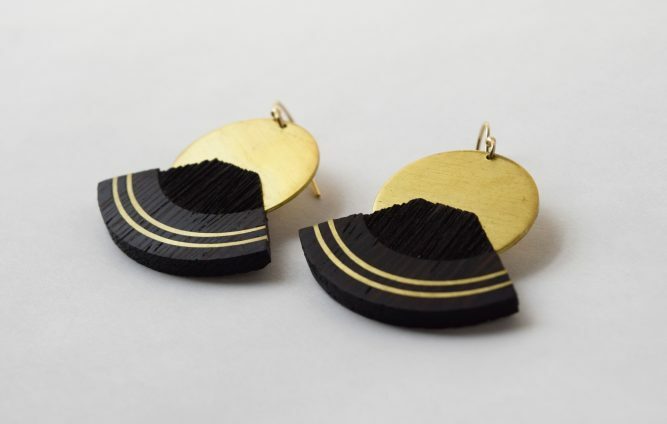 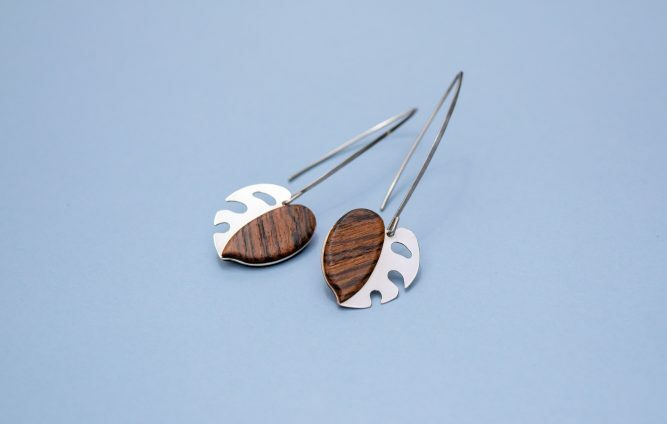 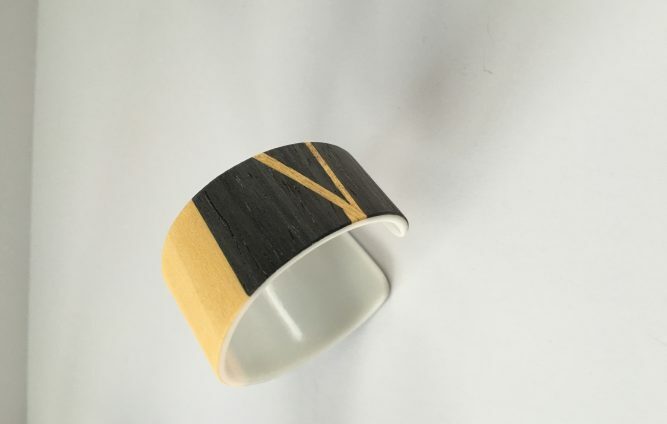 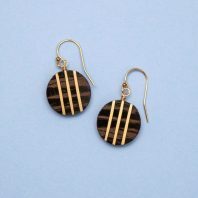 Zeal Studio is a jewelry line focused on integrating wood with metal, and rooted in celebrating elegant lines and simplistic shapes.